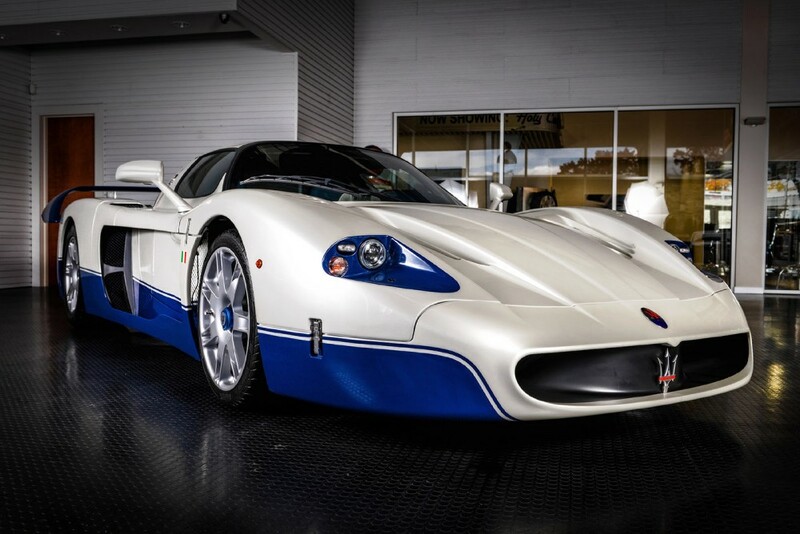 This video features a very rare Maserati MC12 which we saw in Monaco. 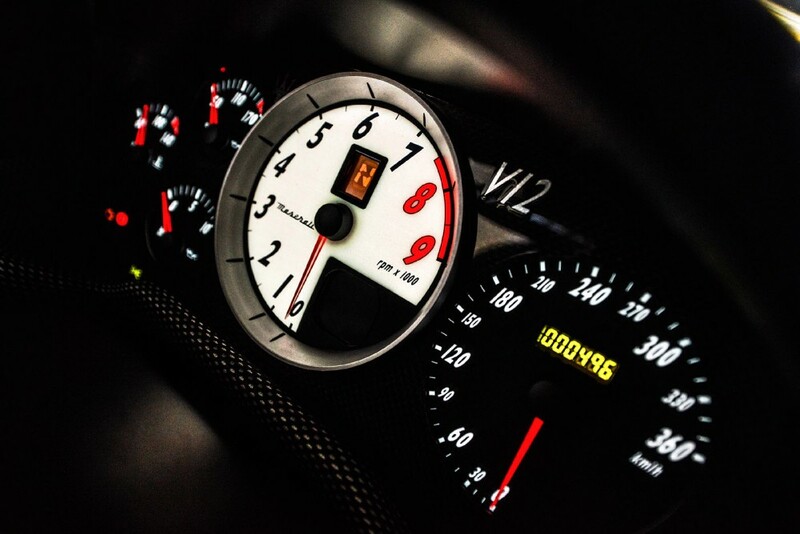 In this video you can see some very fast and loud accelerations that you don’t see that often. 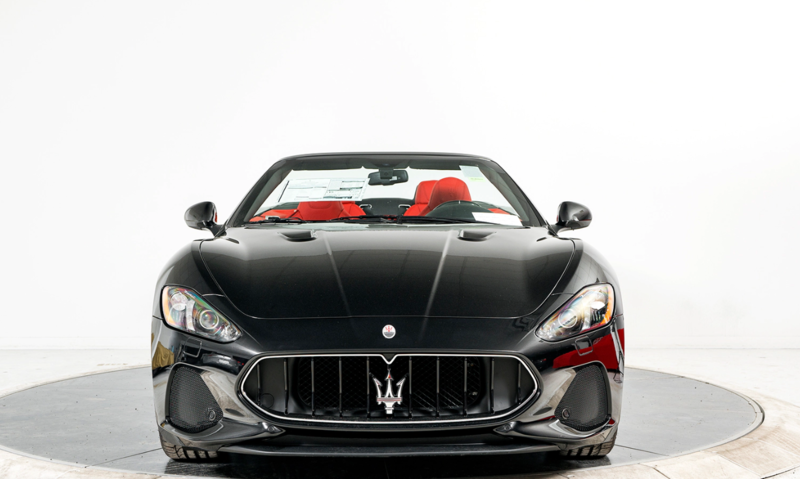 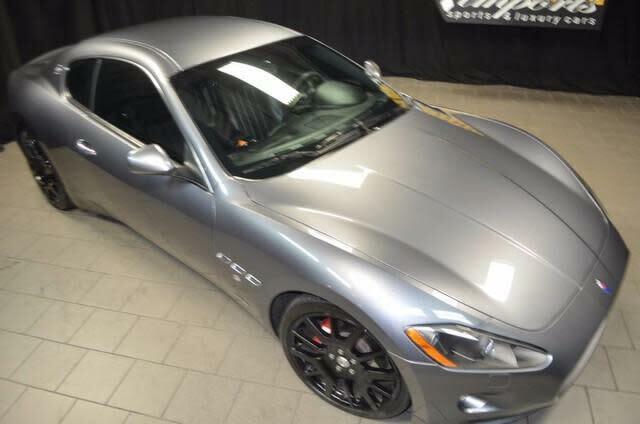 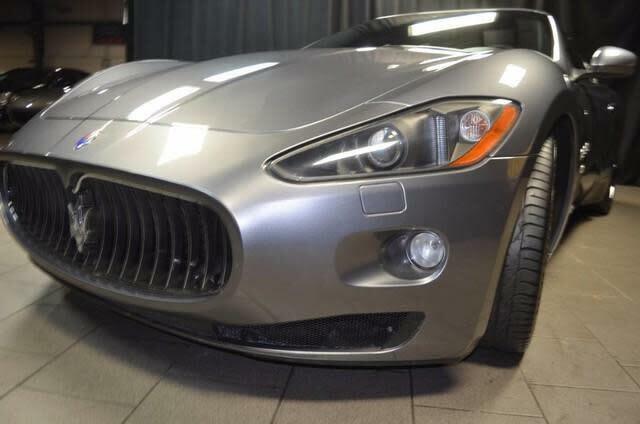 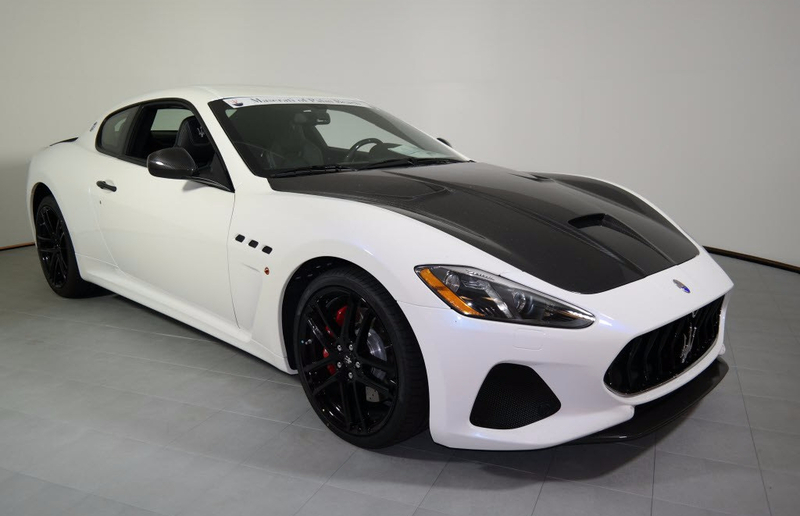 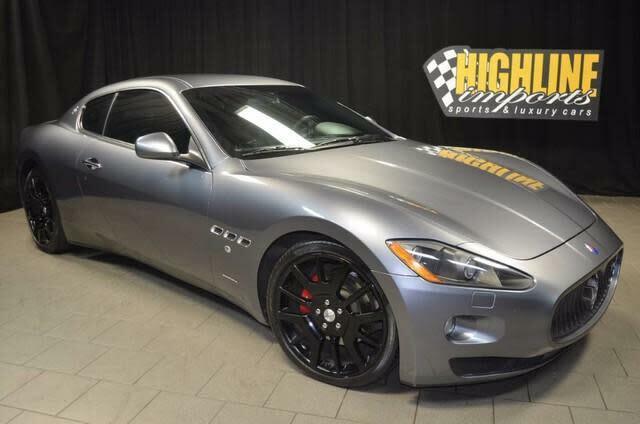 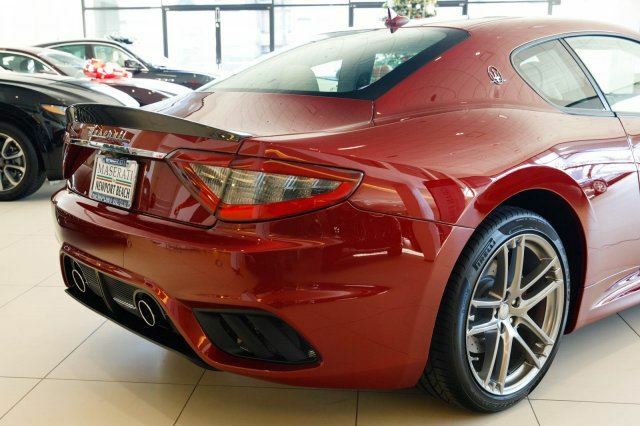 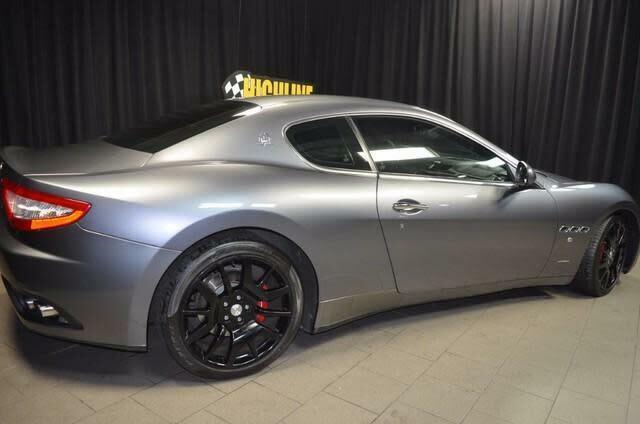 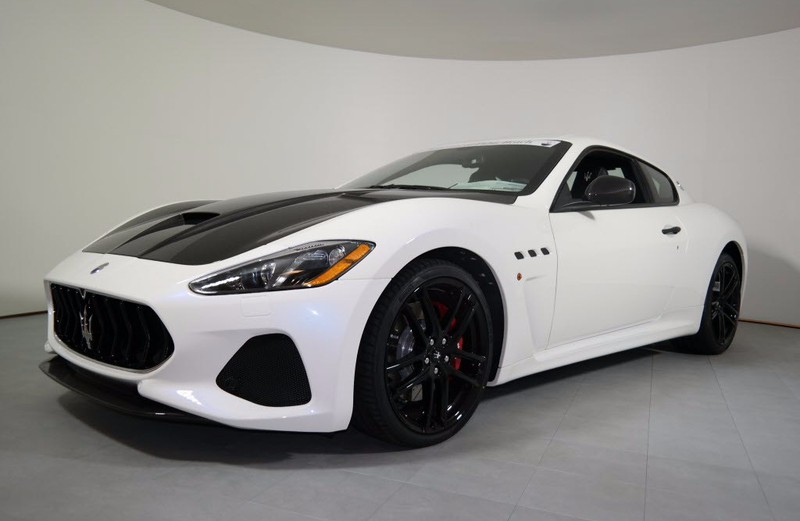 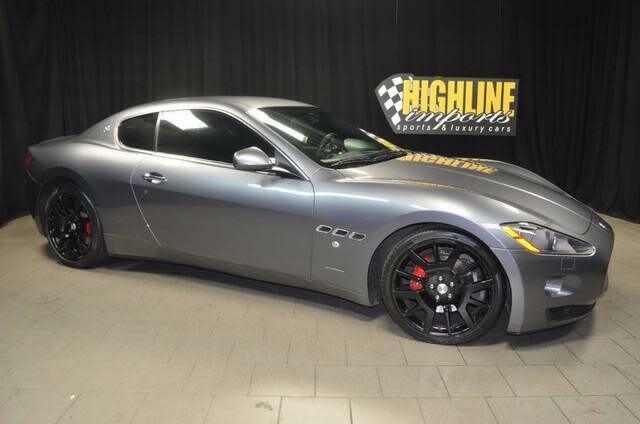 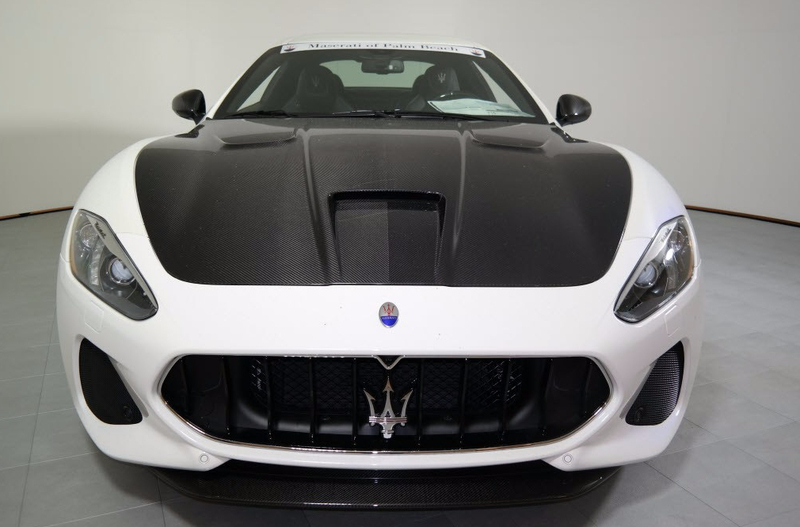 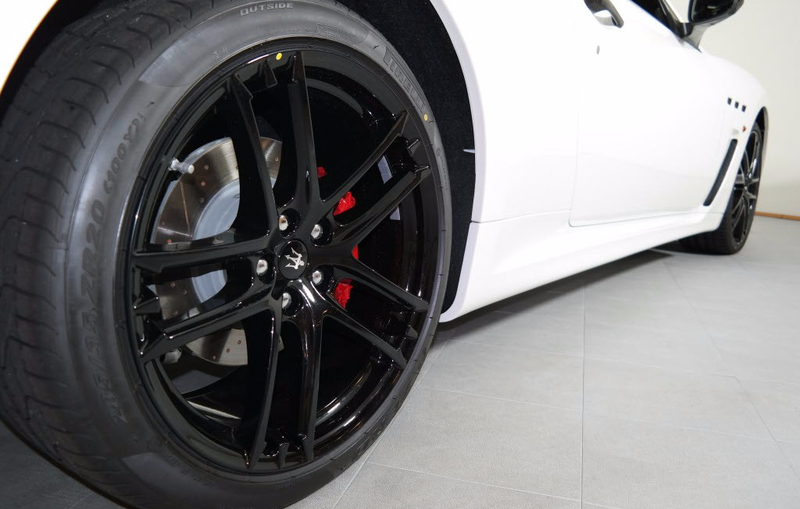 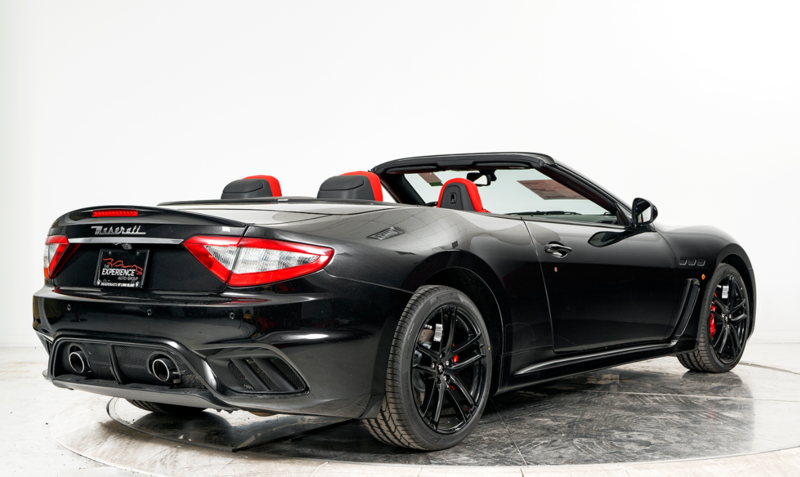 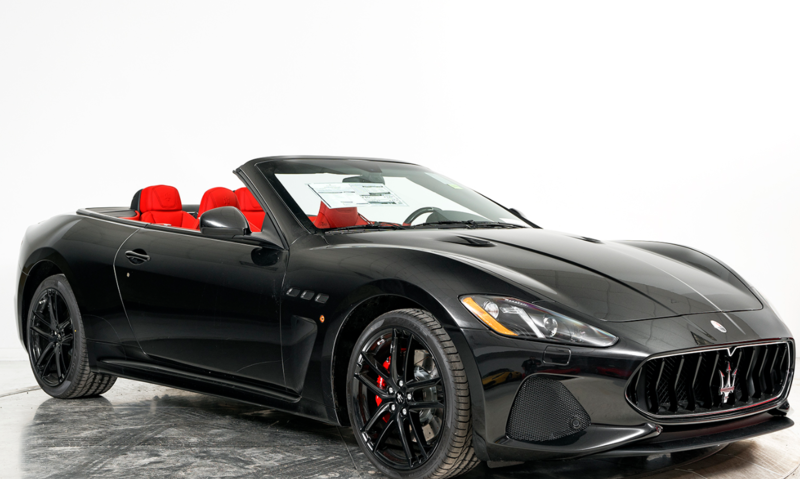 New 2018 Maserati GranTurismo MC | For Sale! 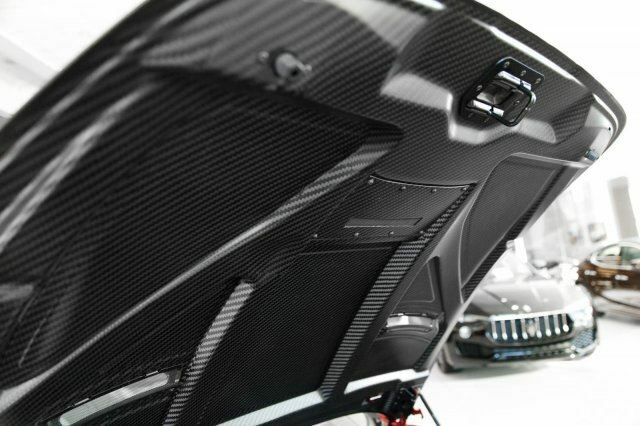 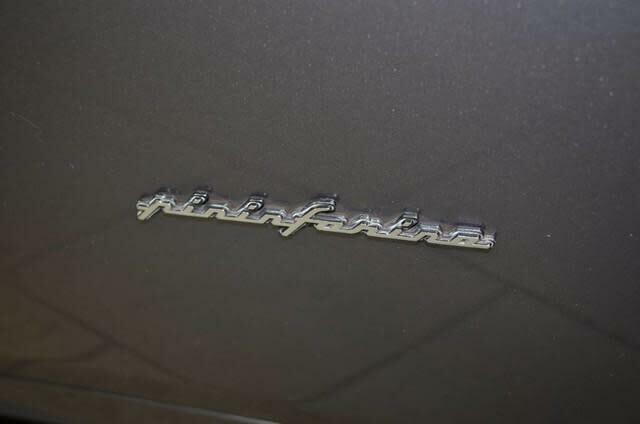 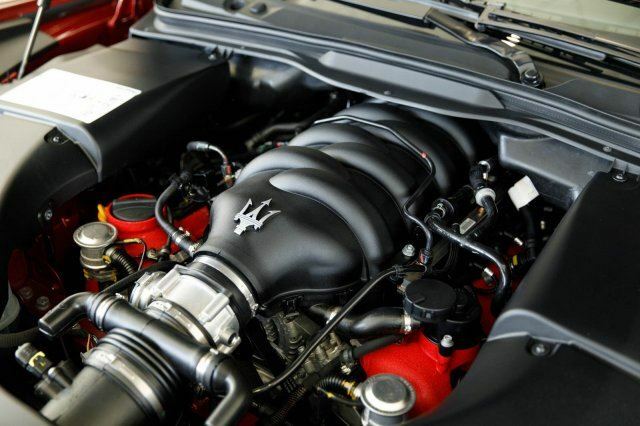 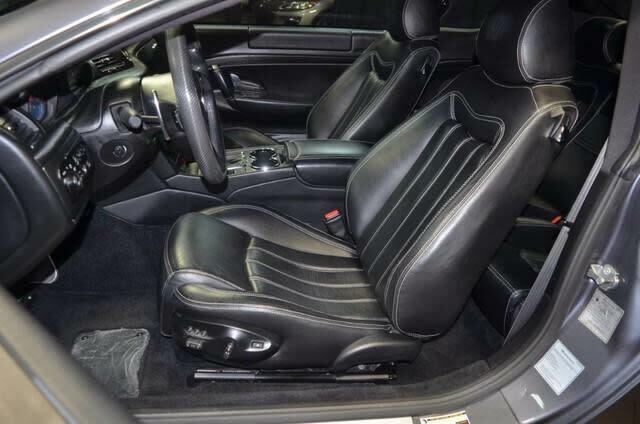 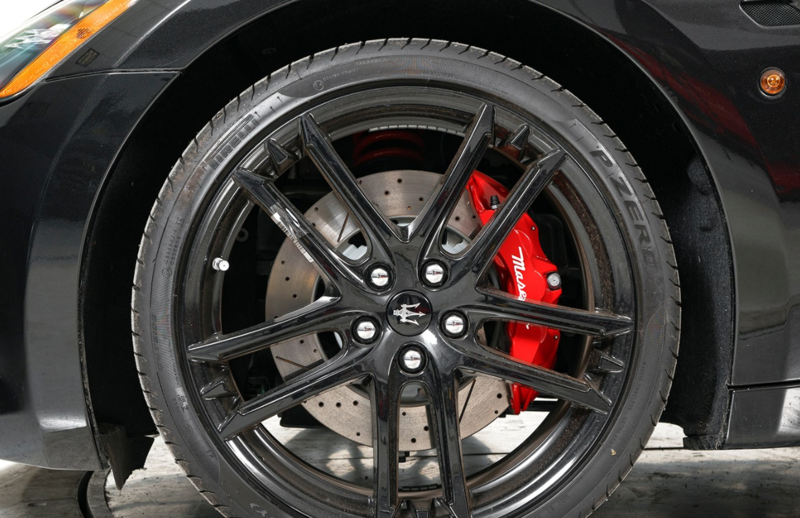 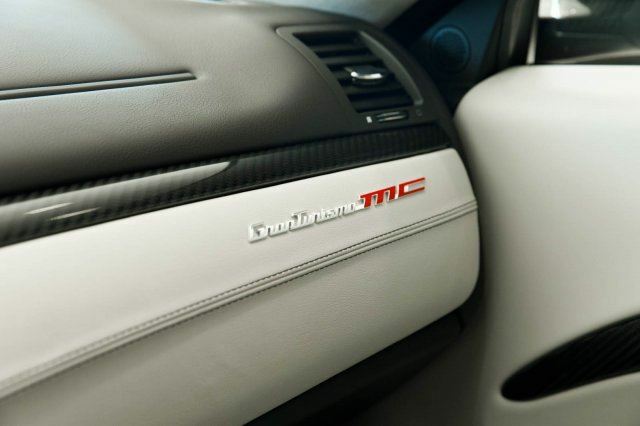 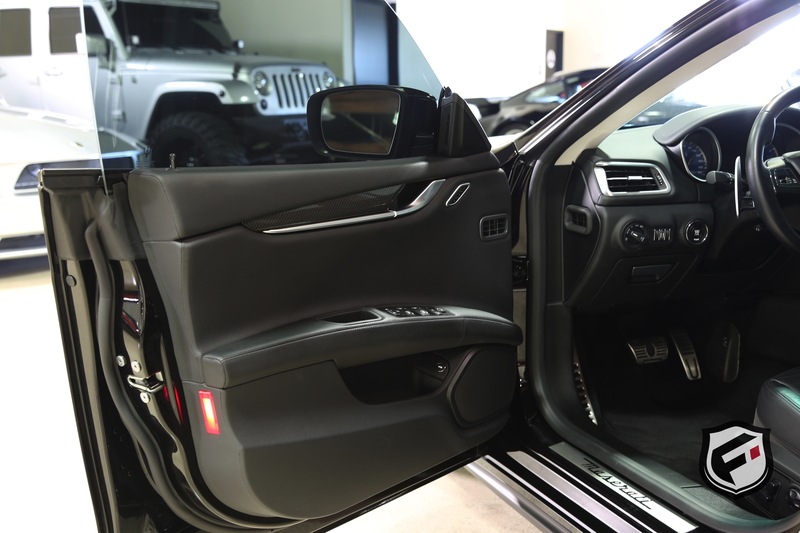 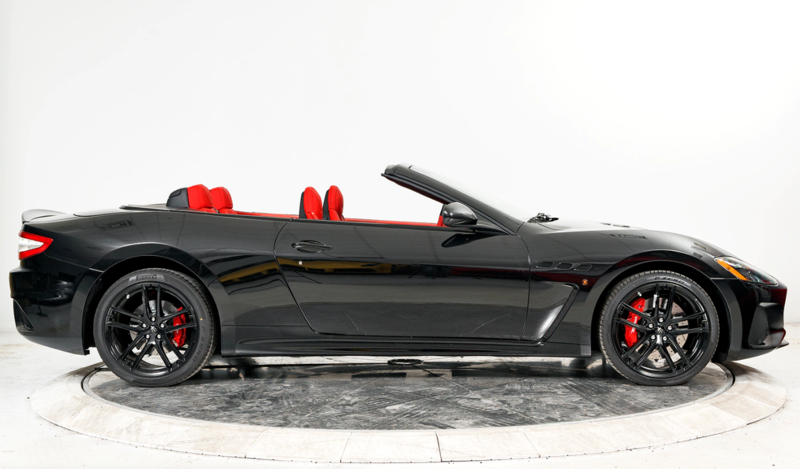 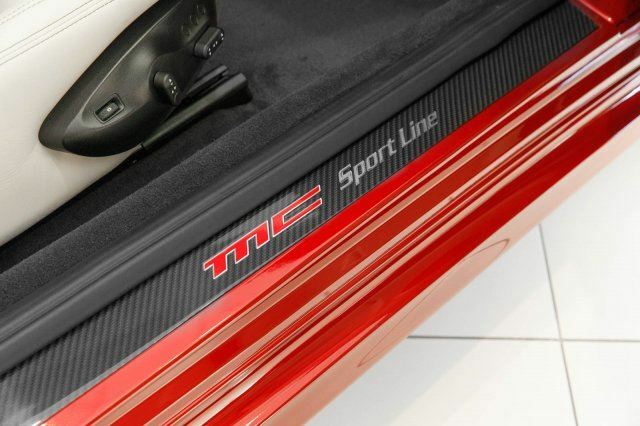 Engine: 4.7L V8 Standing ¼-mile: 13.0 sec. 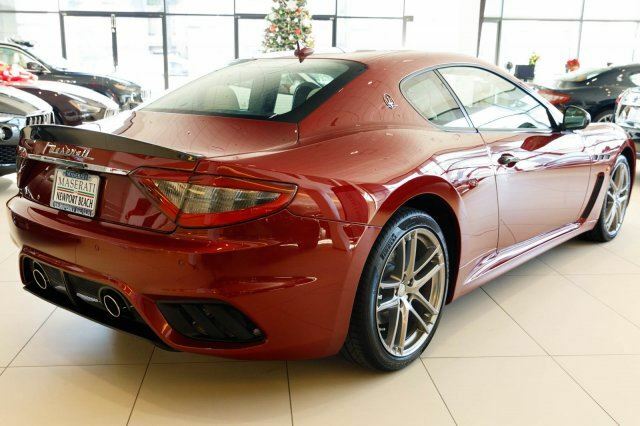 0-60 mph: 4.5 sec. 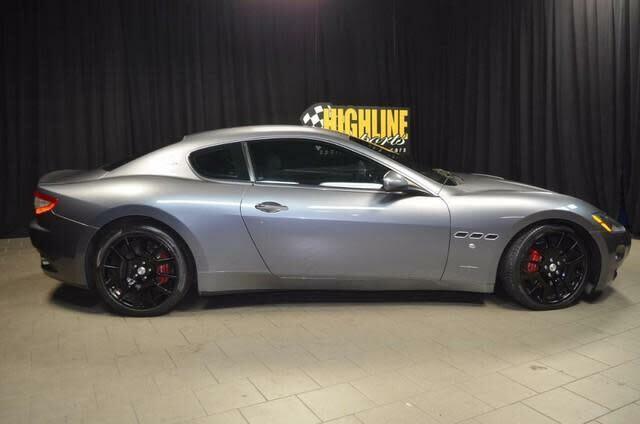 Mileage: 32 mi. 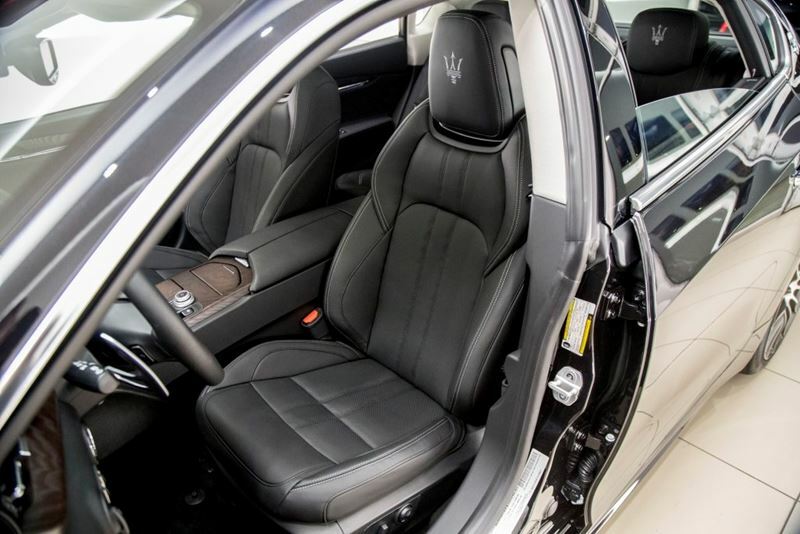 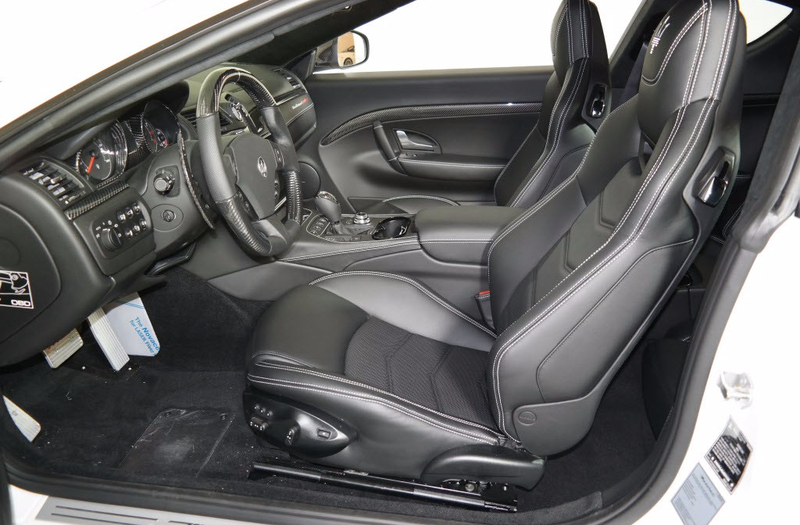 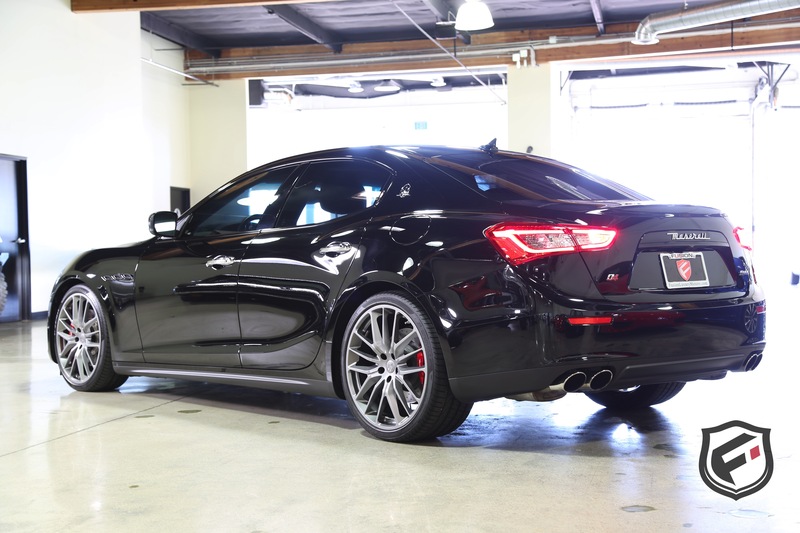 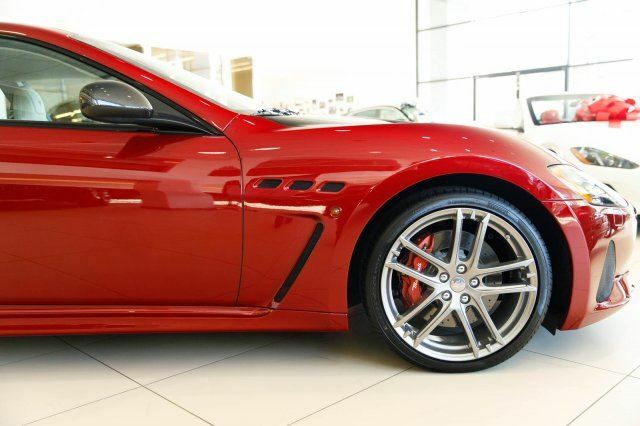 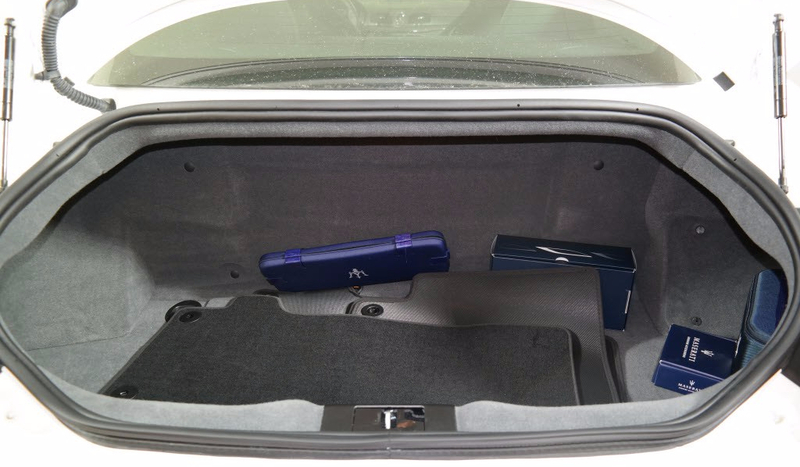 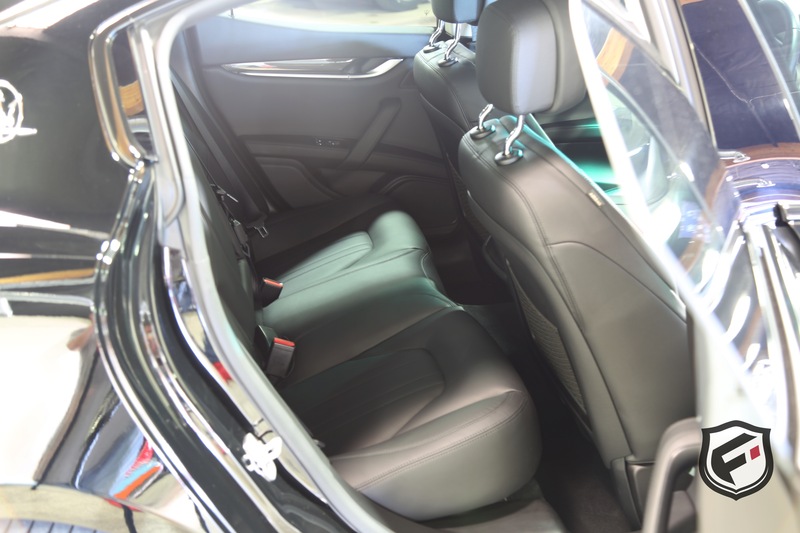 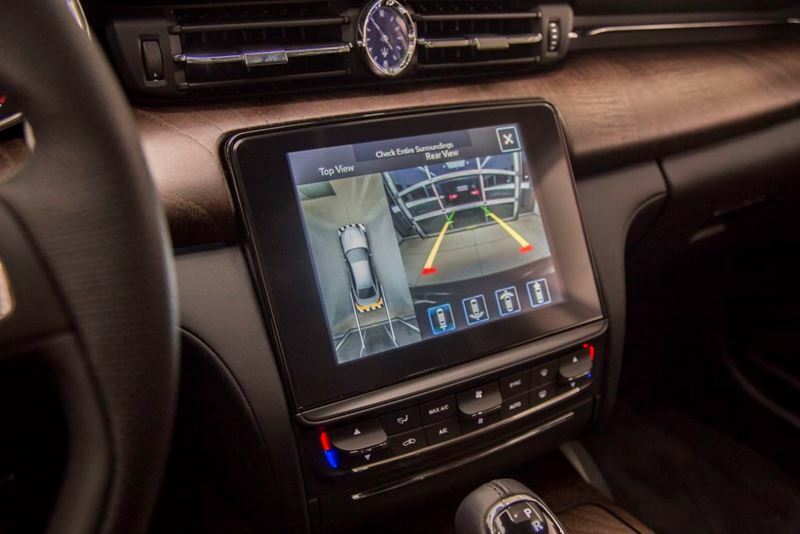 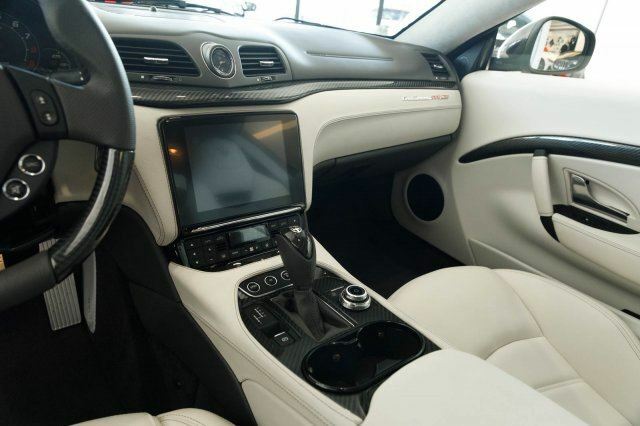 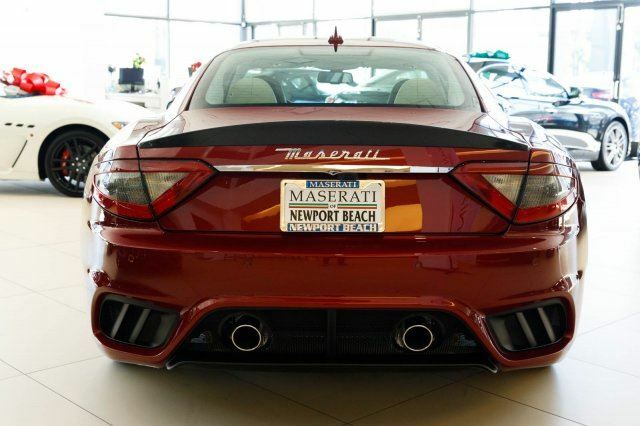 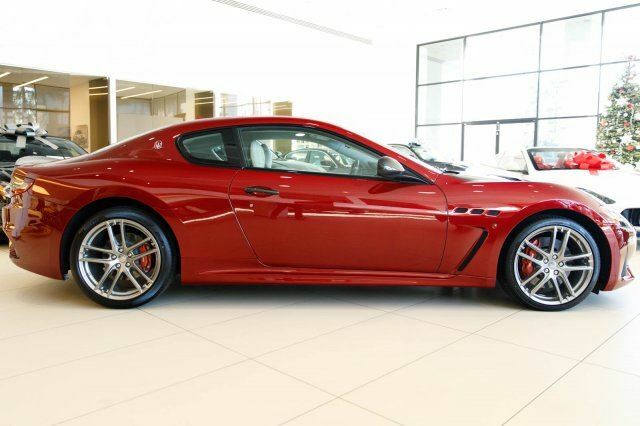 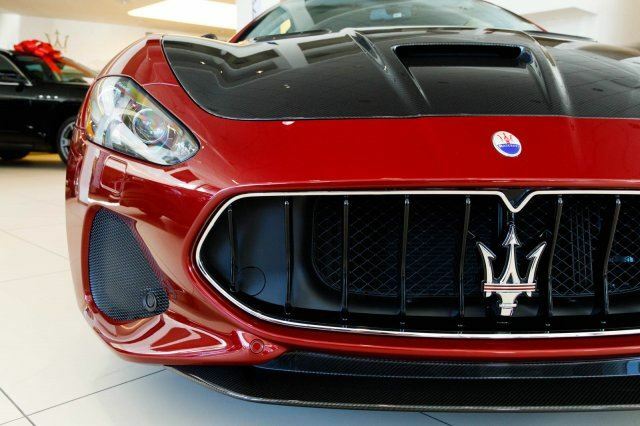 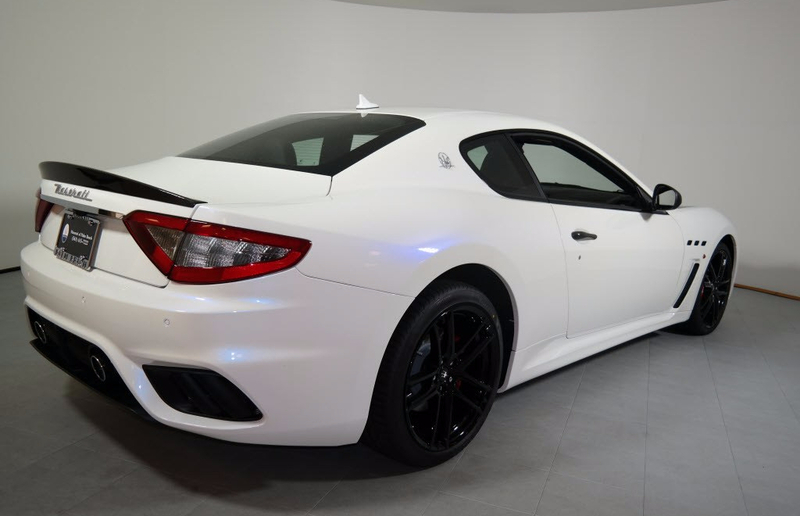 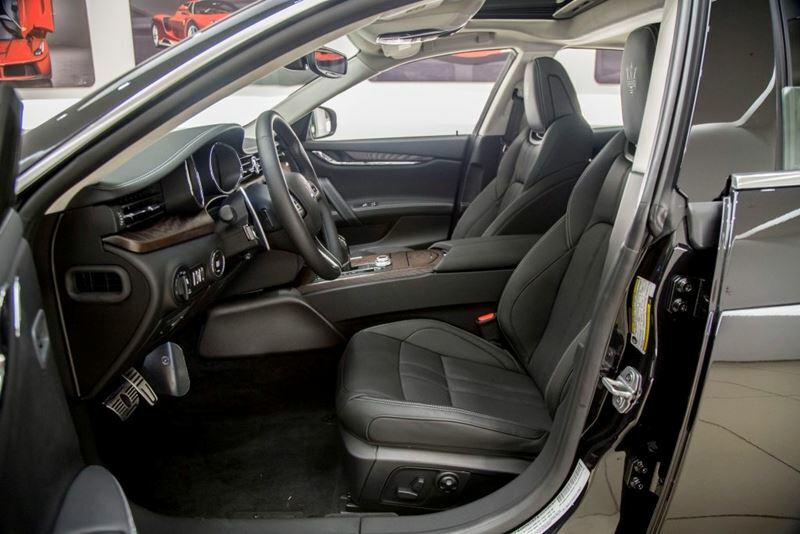 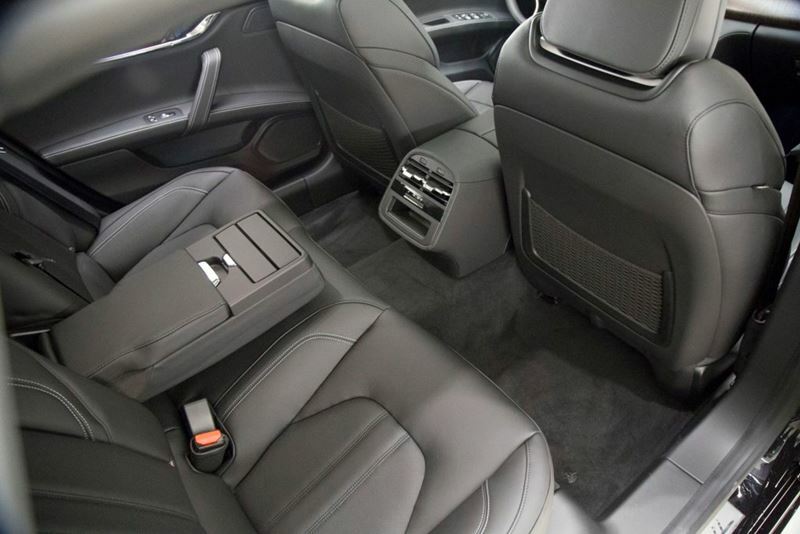 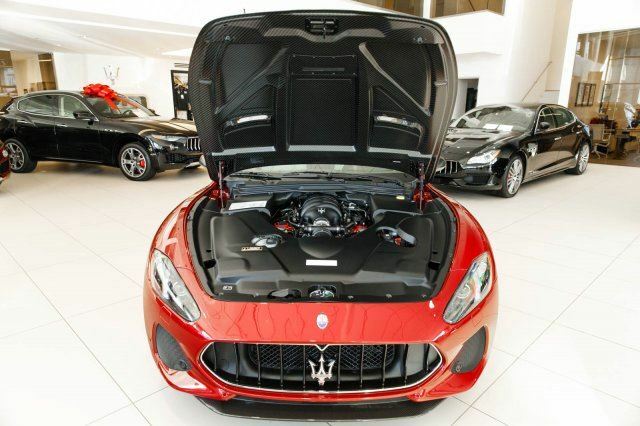 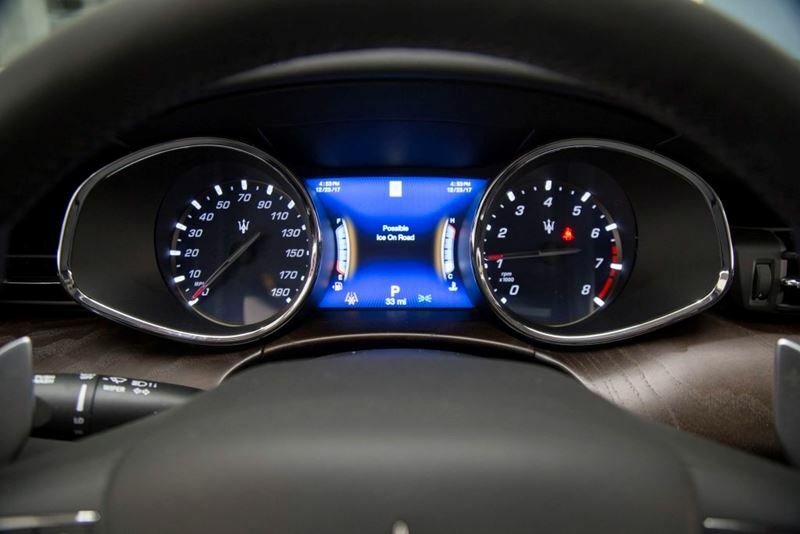 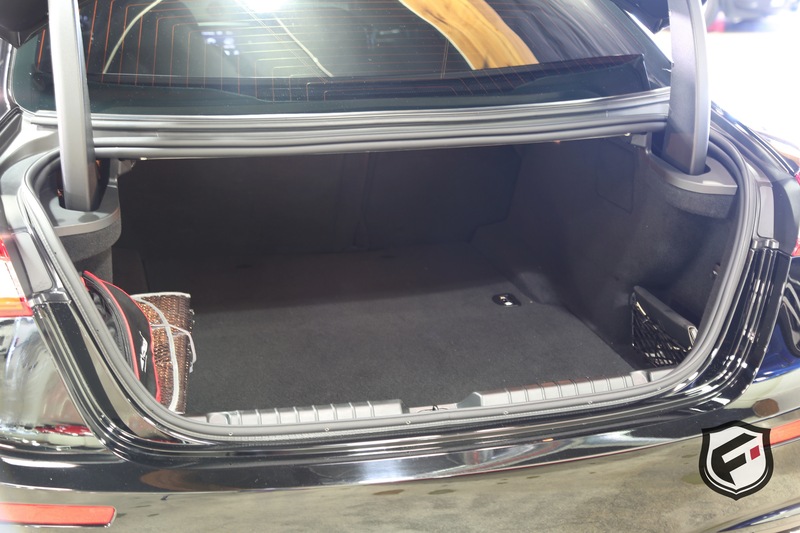 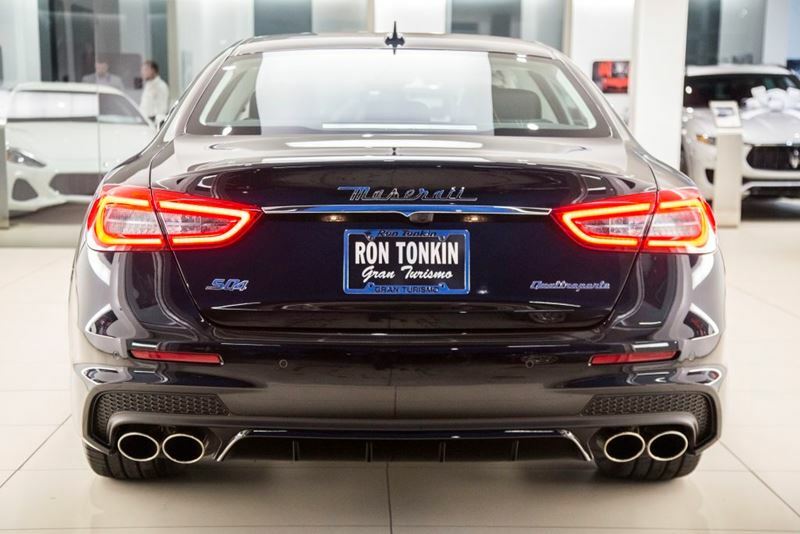 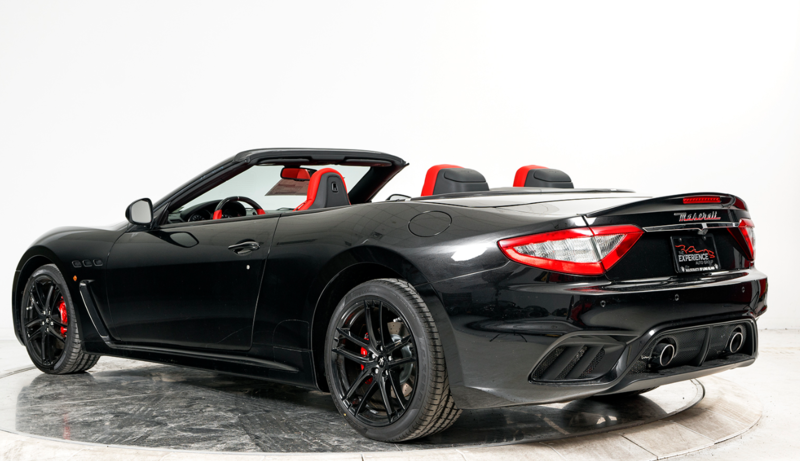 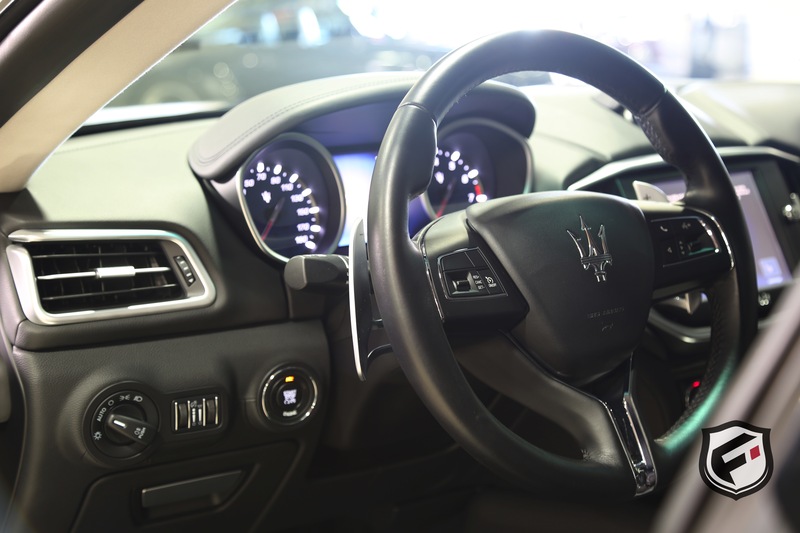 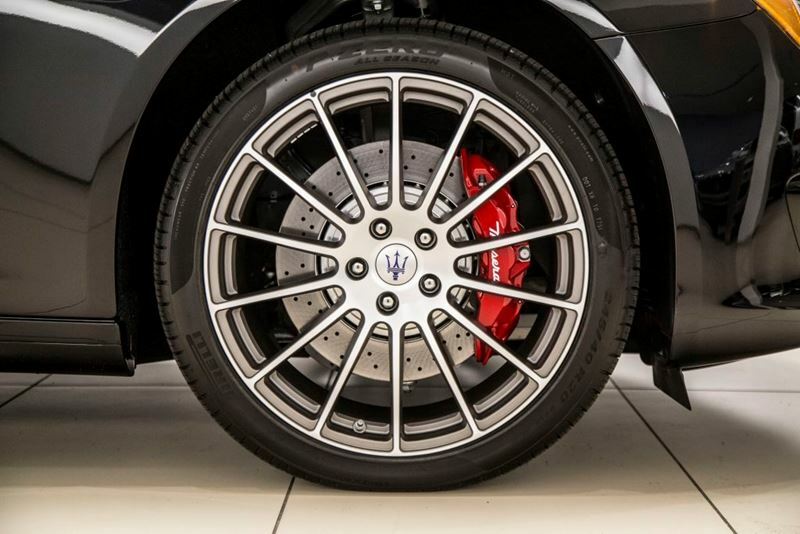 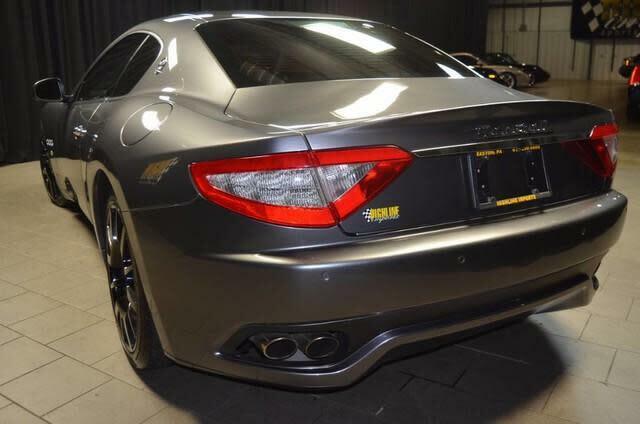 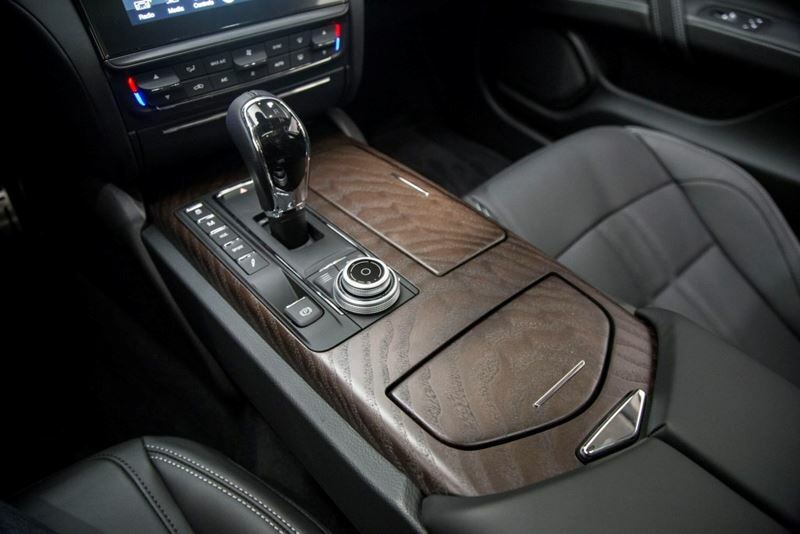 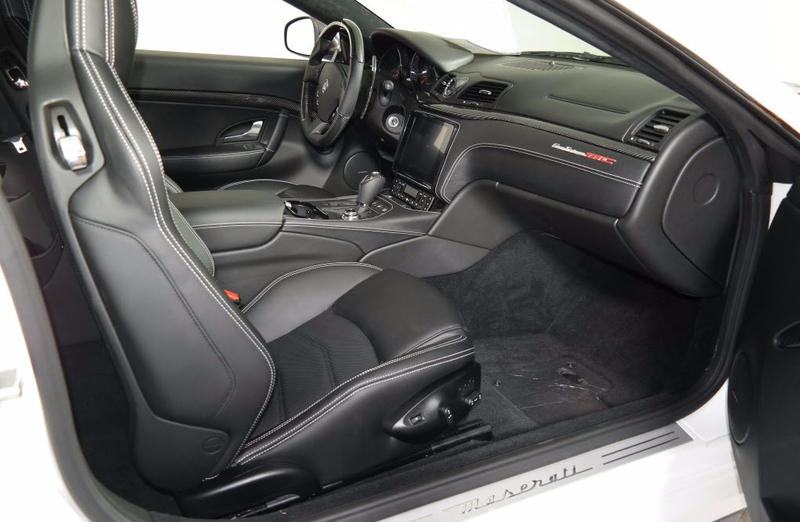 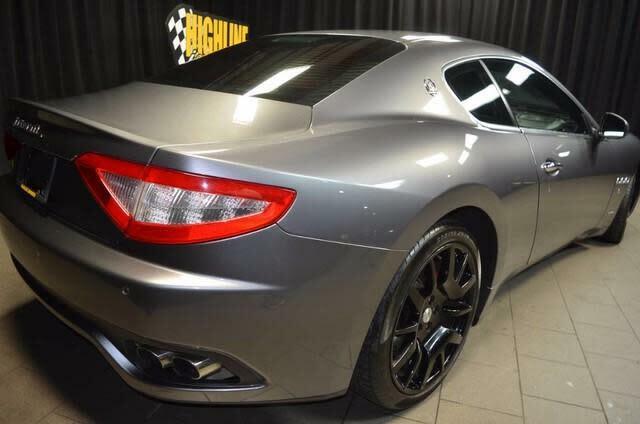 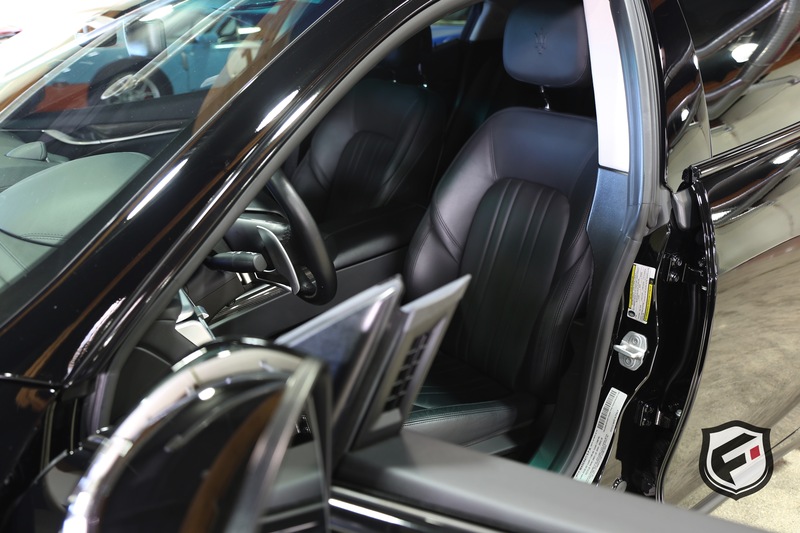 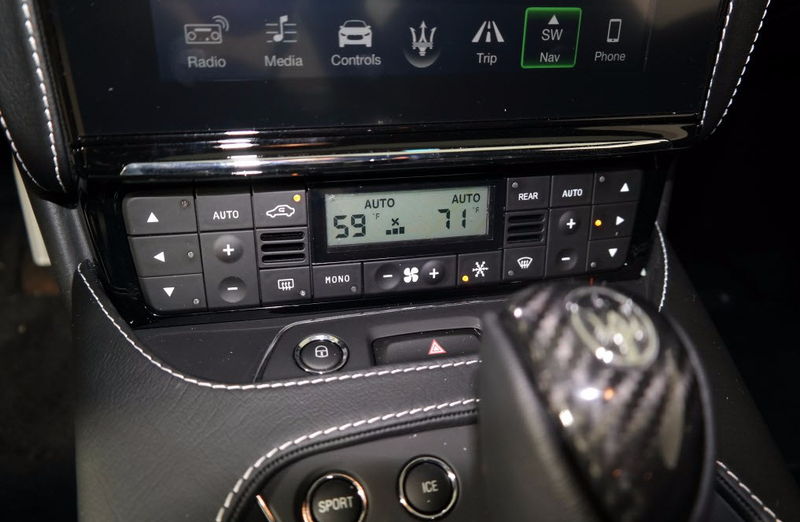 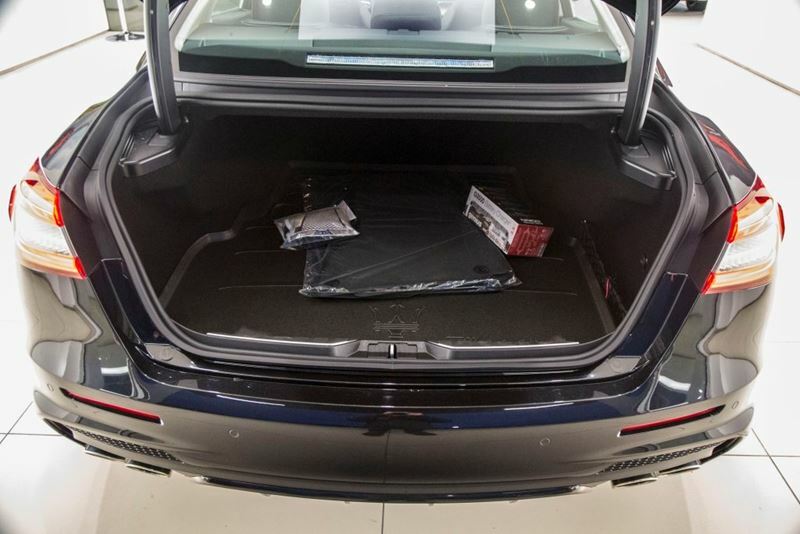 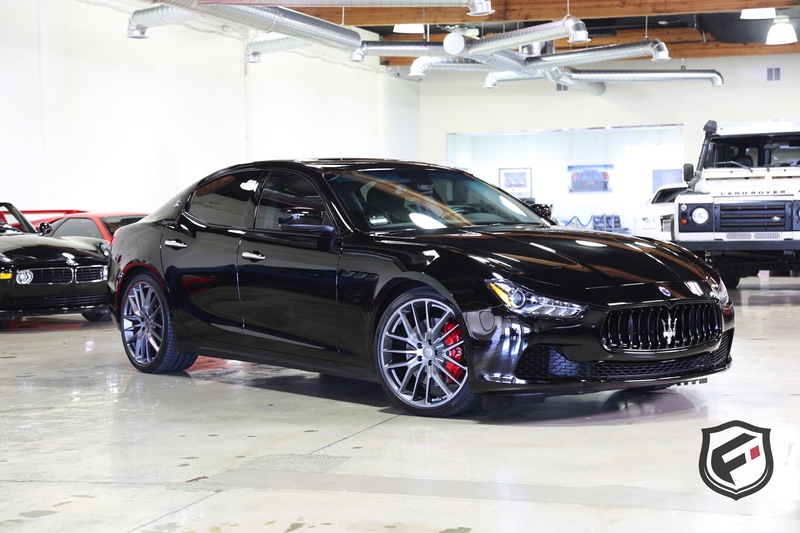 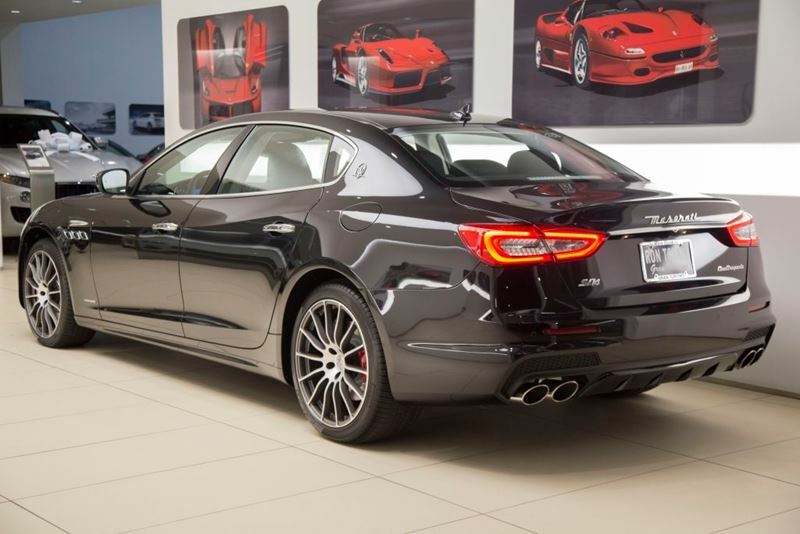 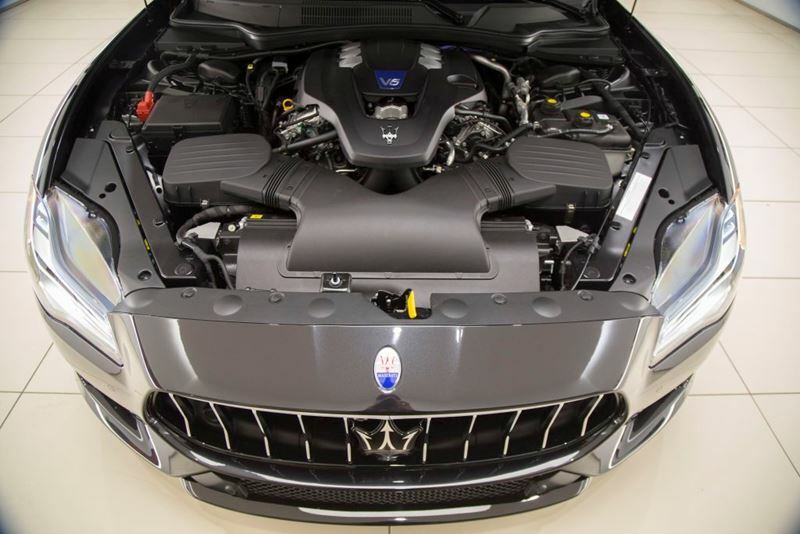 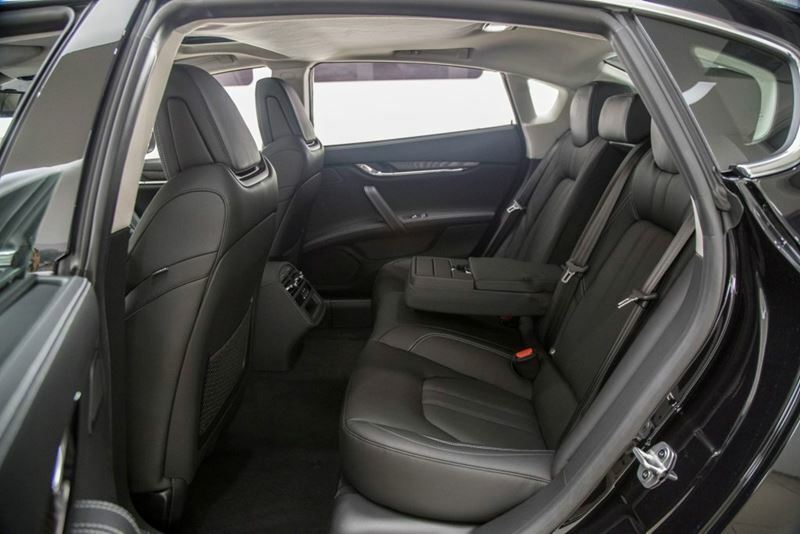 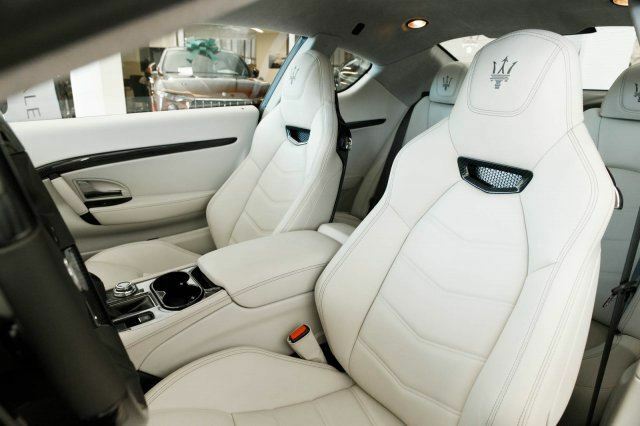 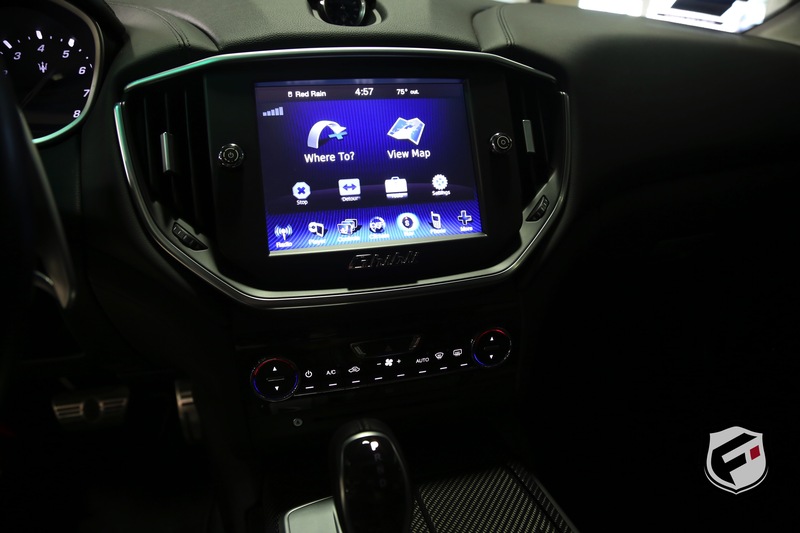 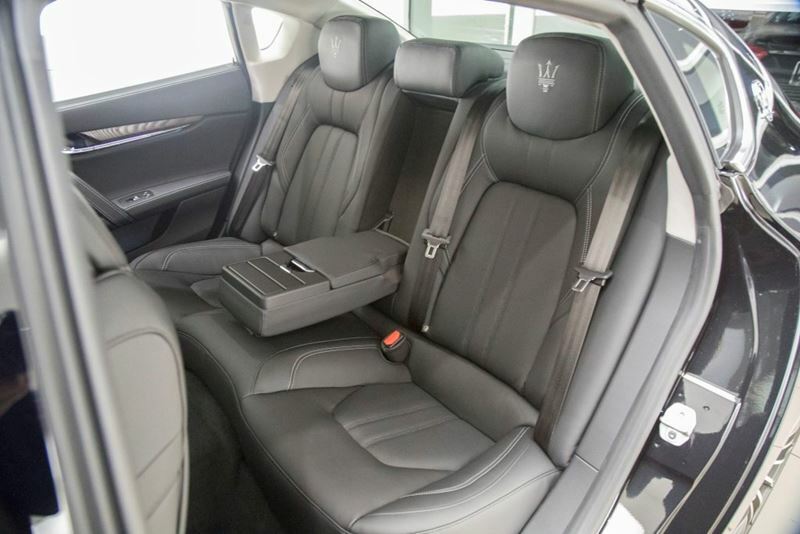 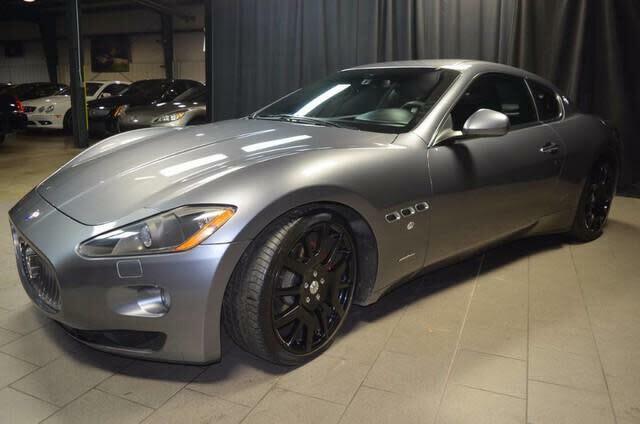 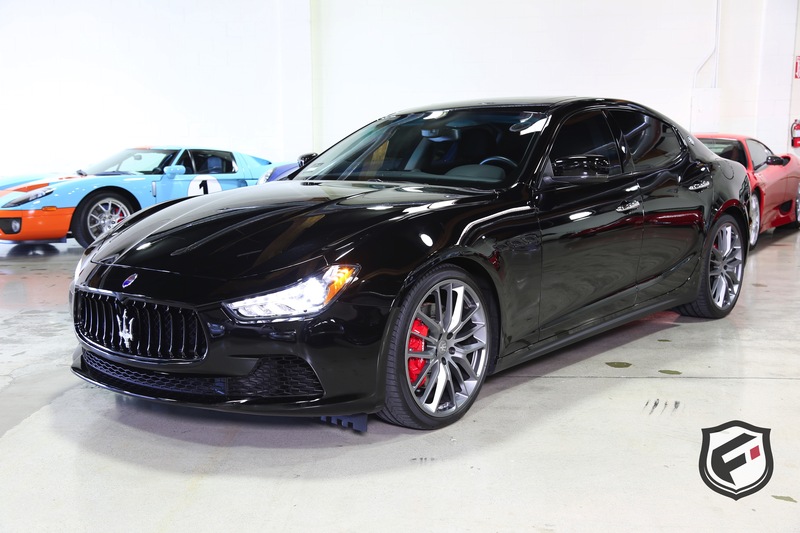 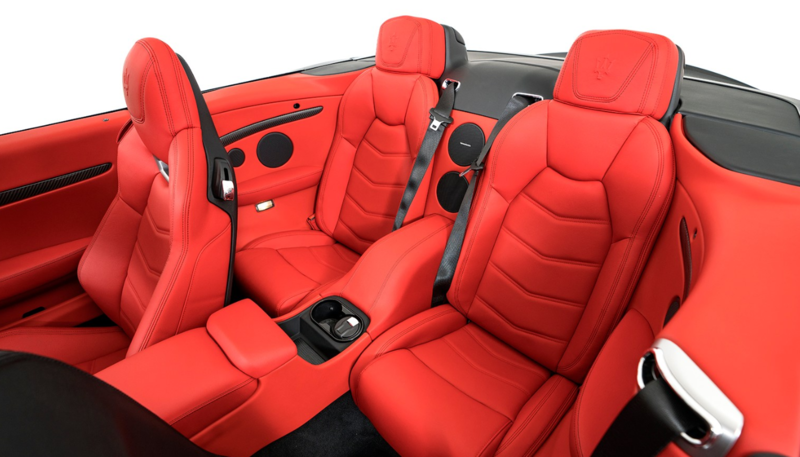 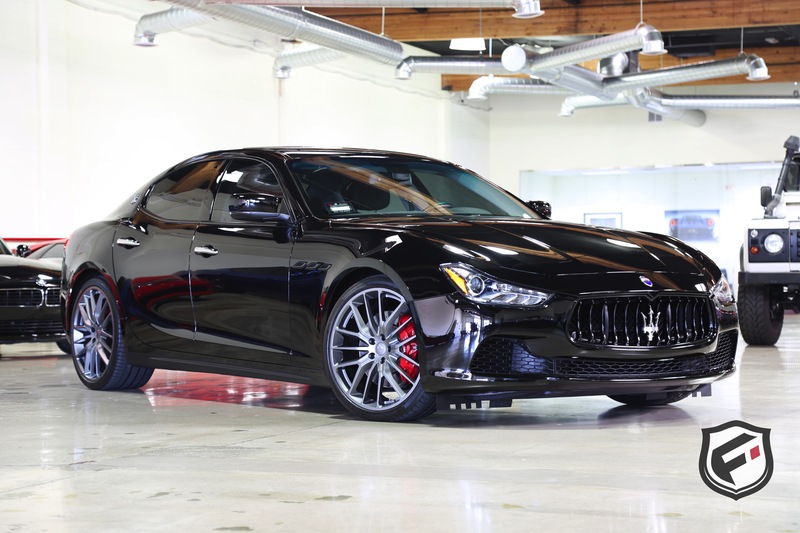 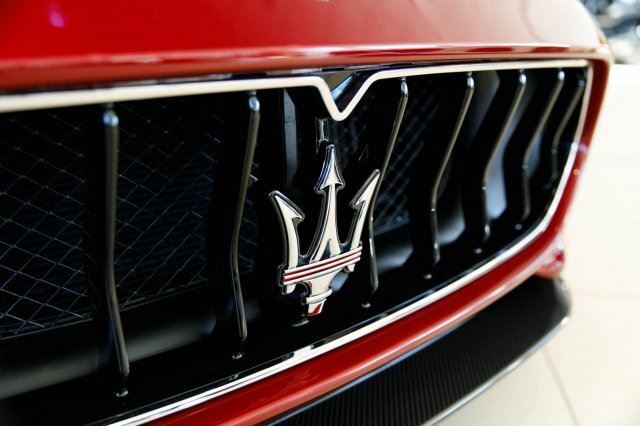 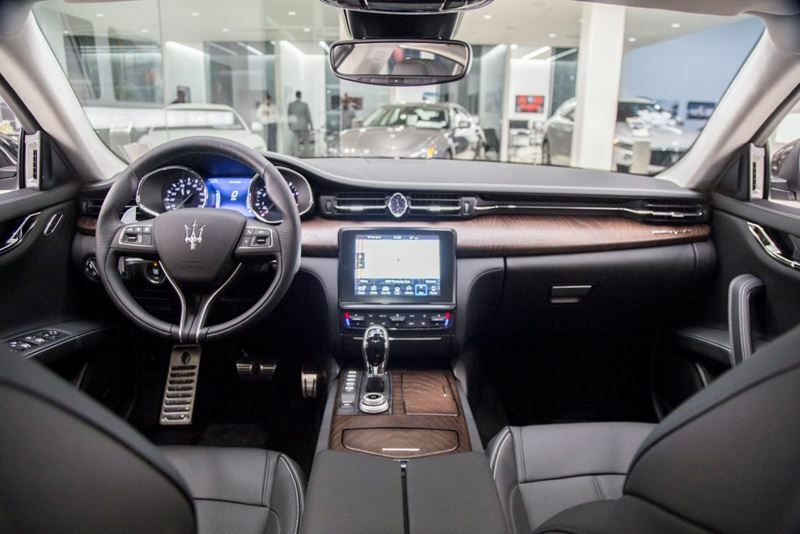 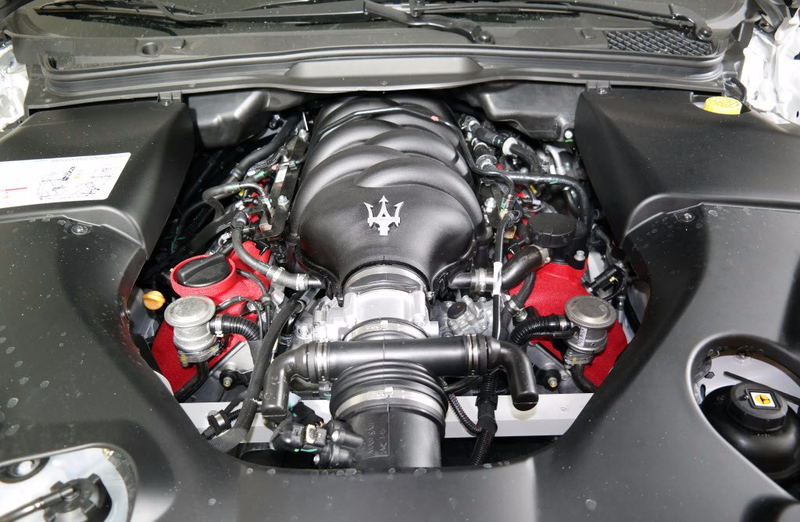 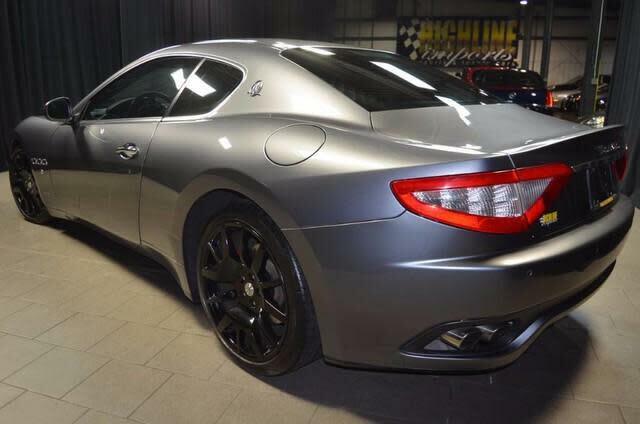 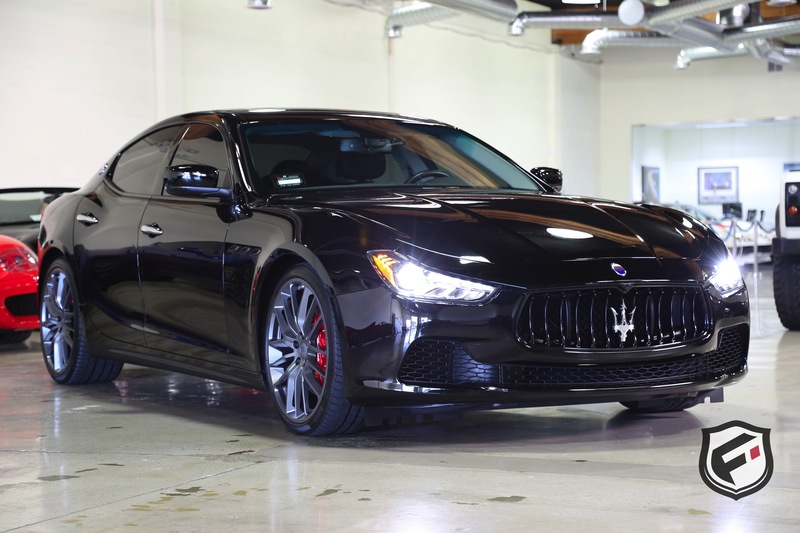 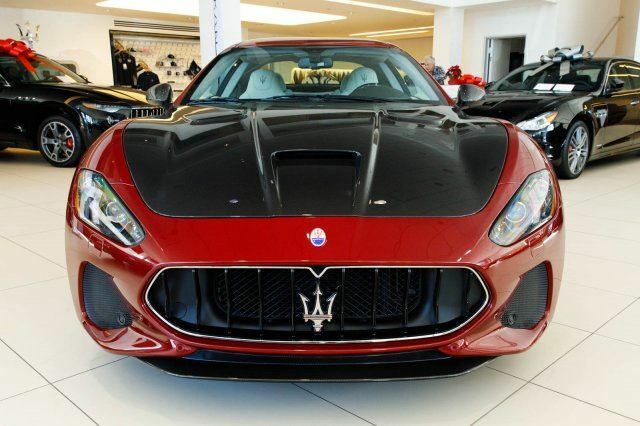 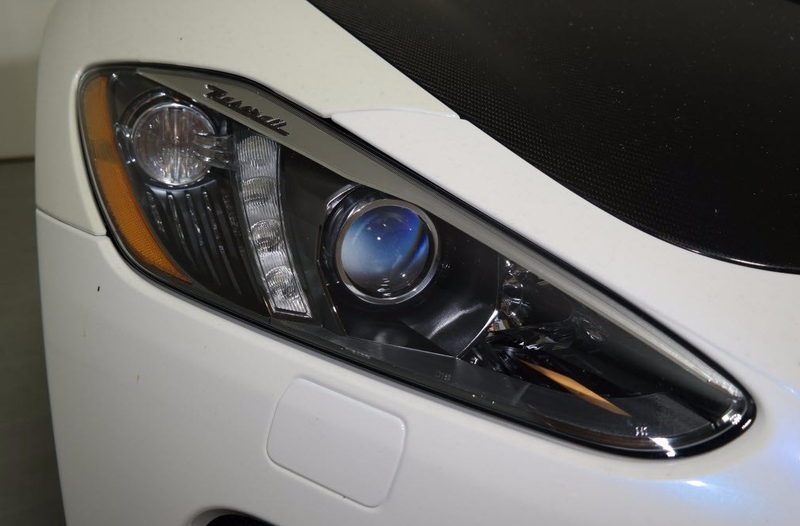 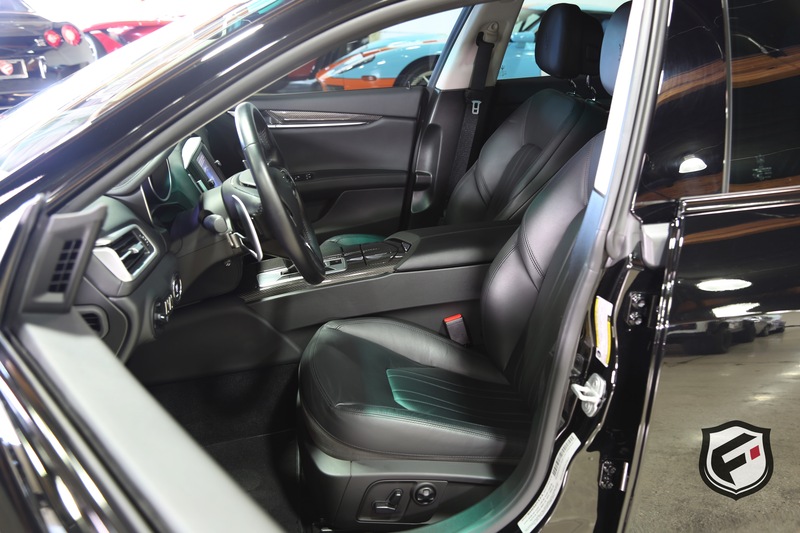 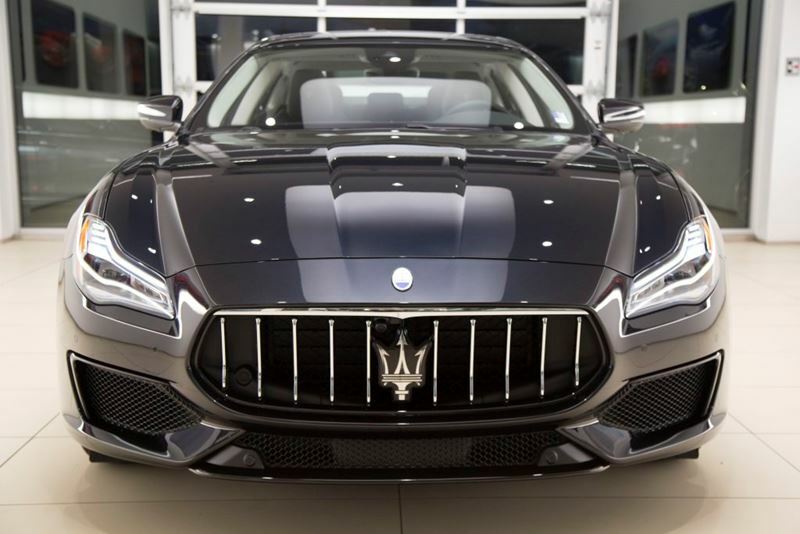 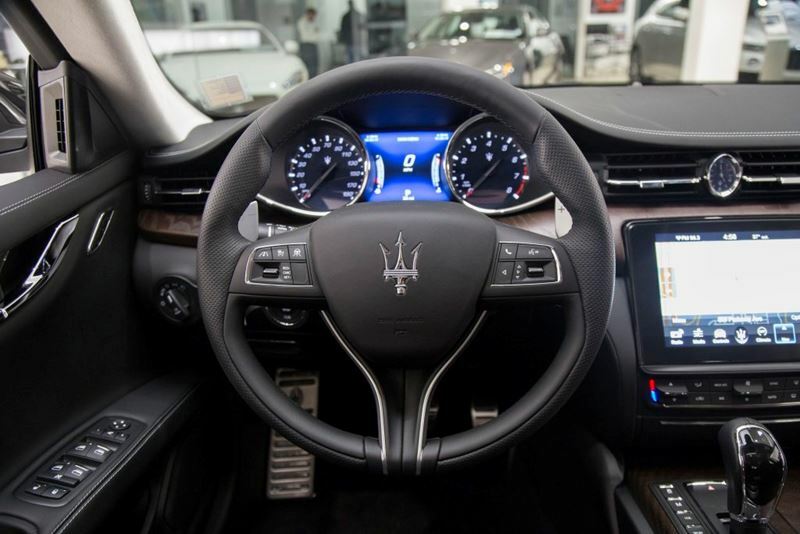 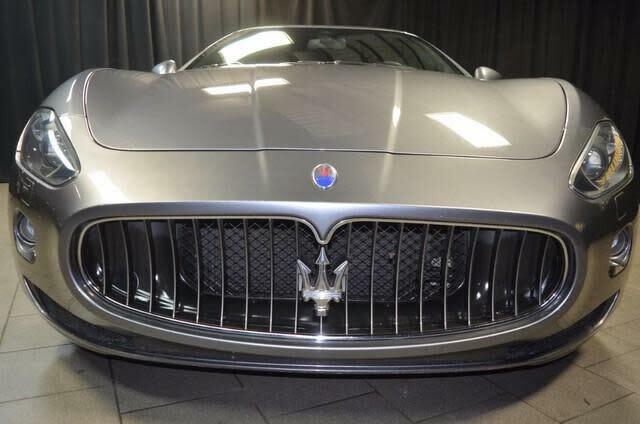 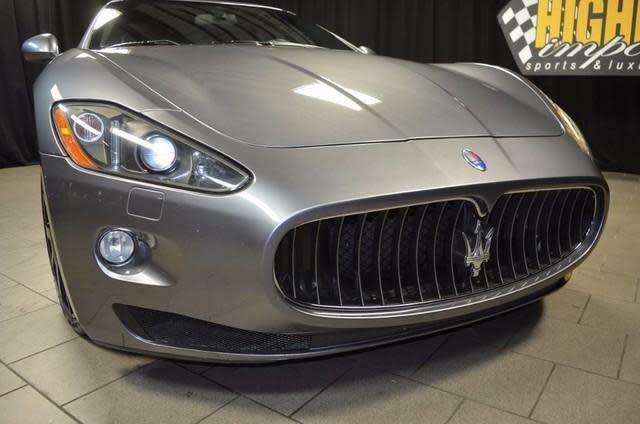 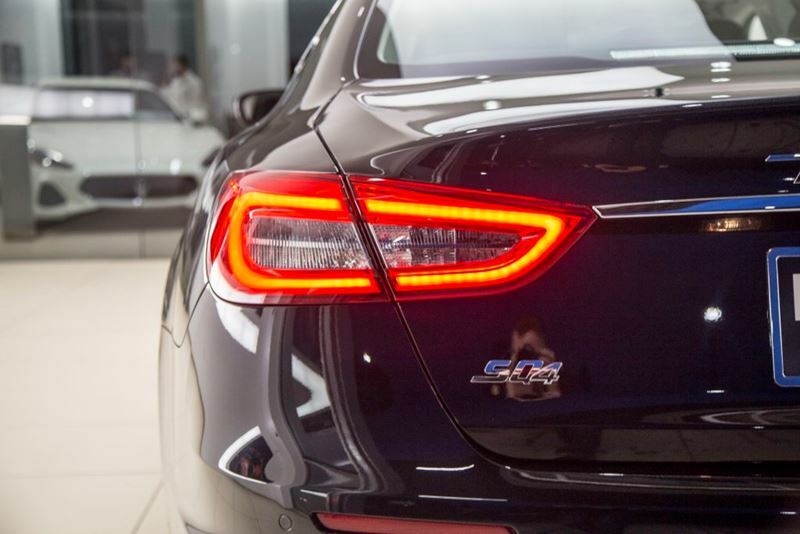 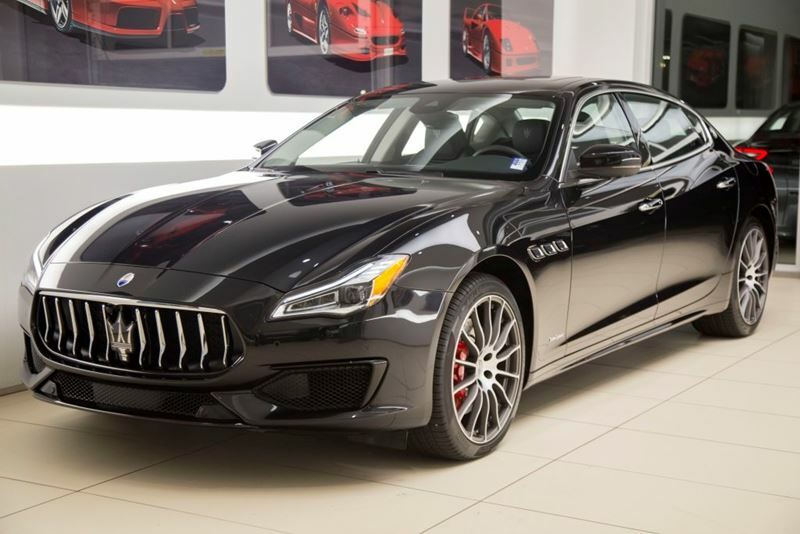 Used 2015 Maserati Ghibli SQ4 | For Sale! 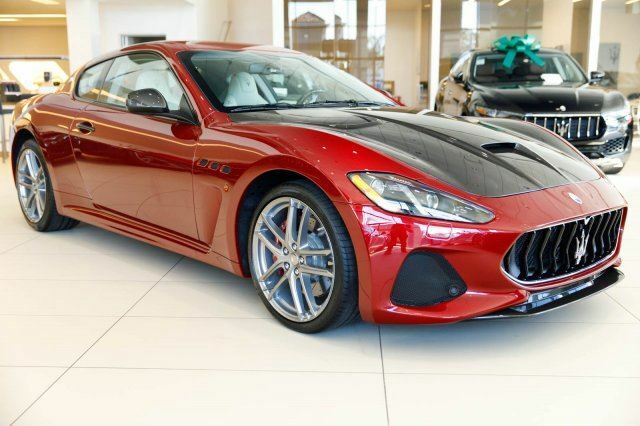 0-60 mph: 4.7 sec Mileage: 8,829 mi. 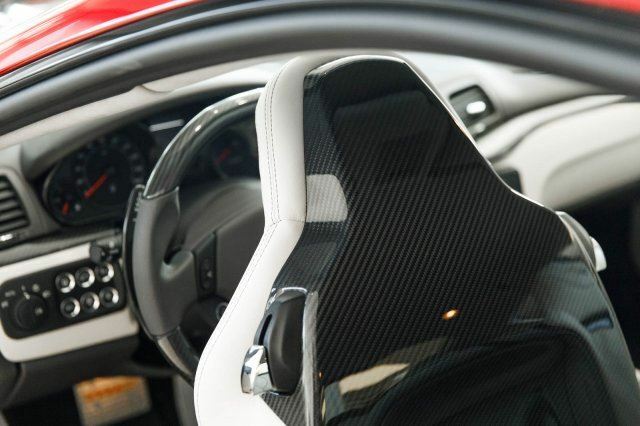 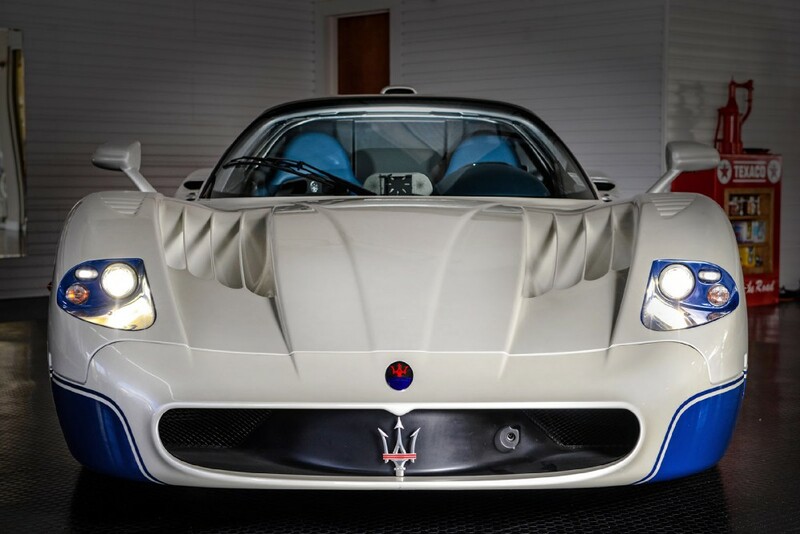 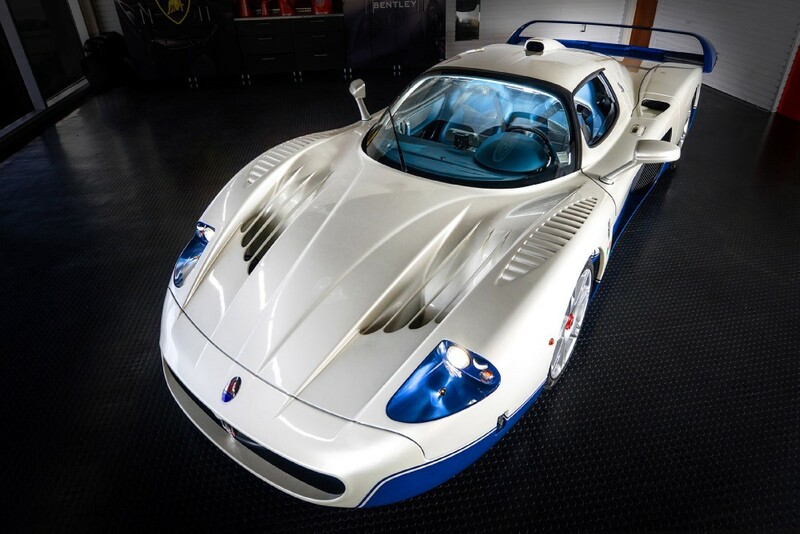 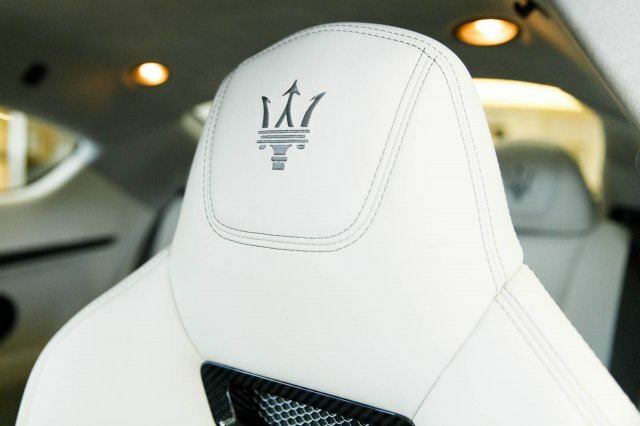 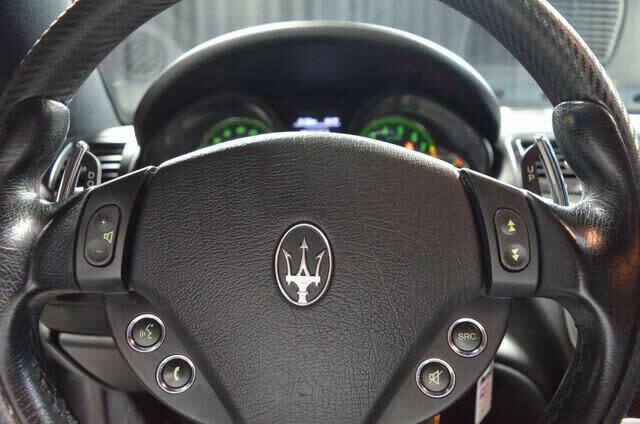 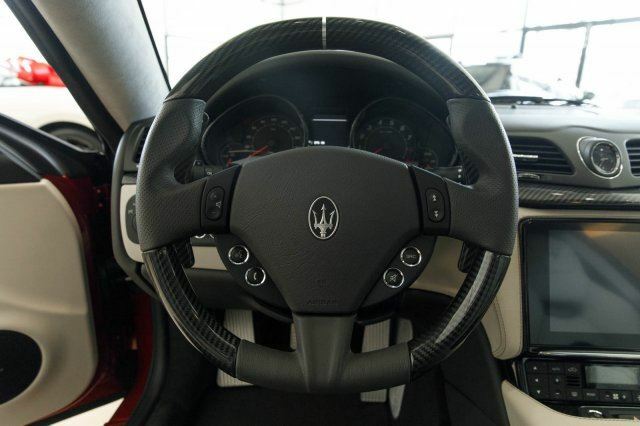 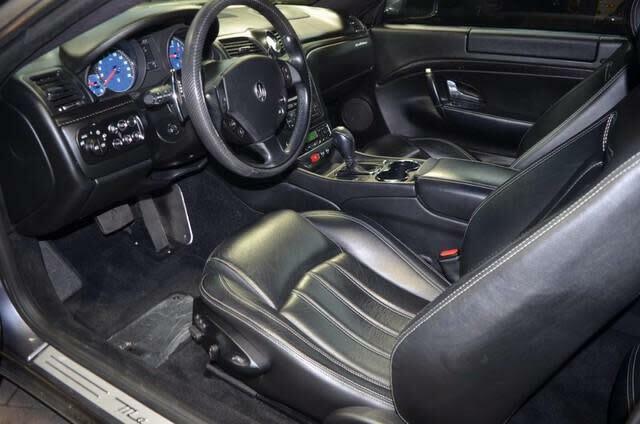 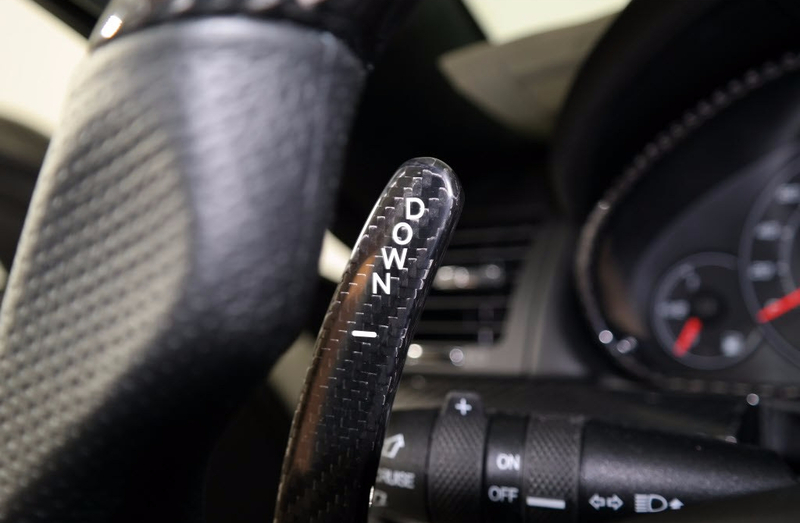 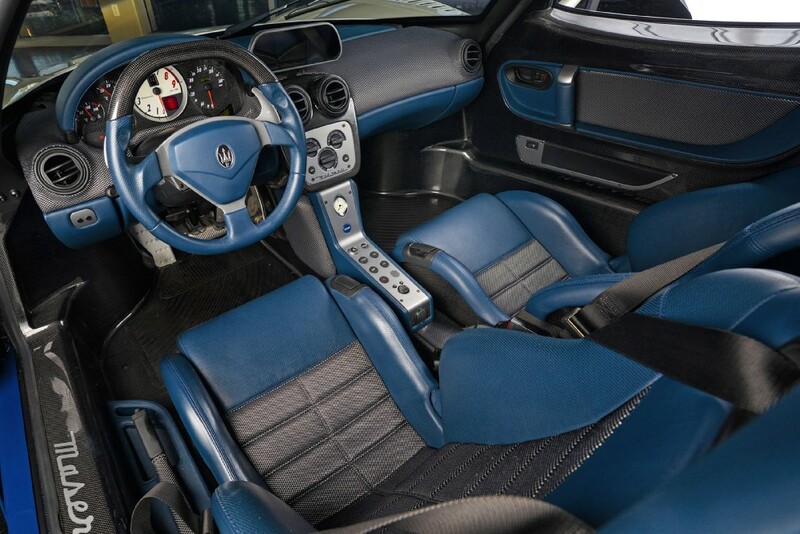 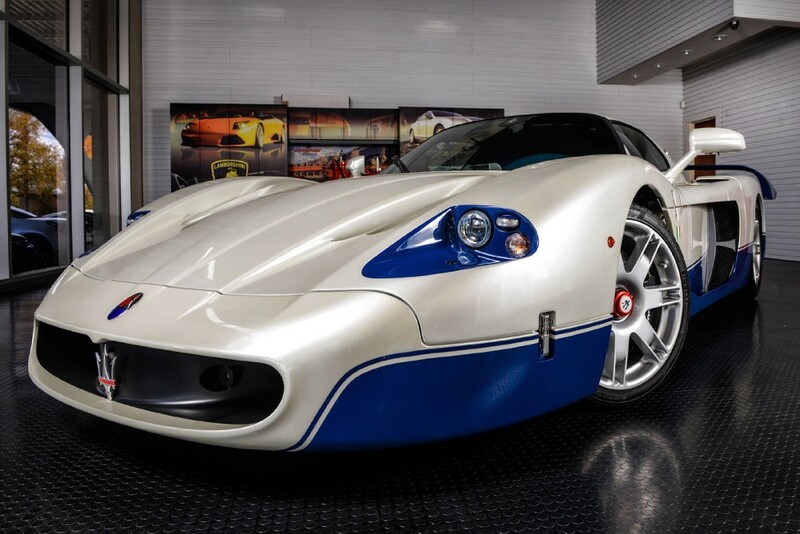 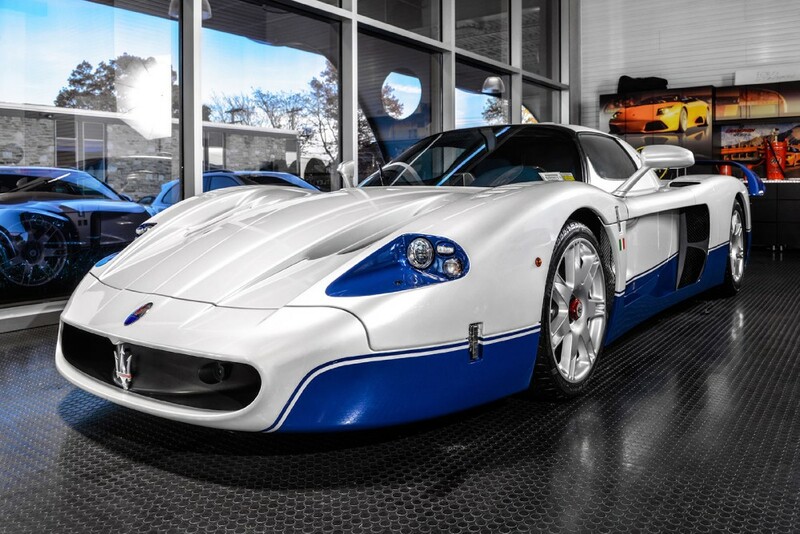 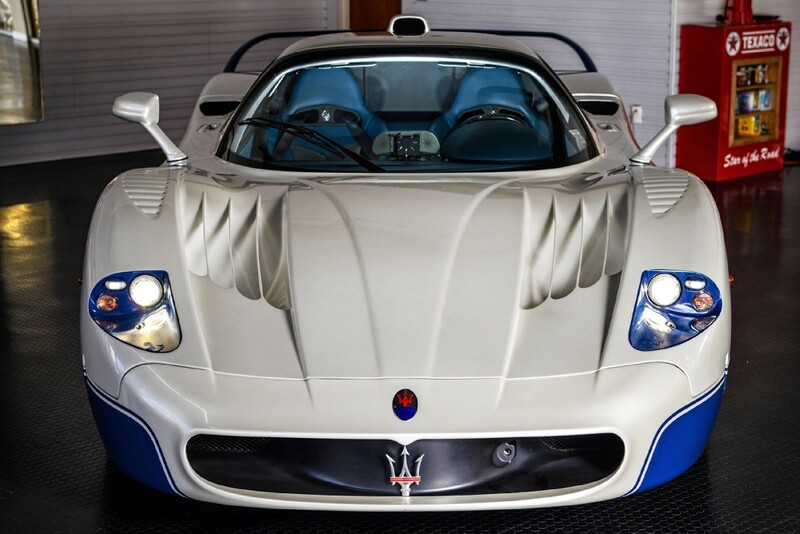 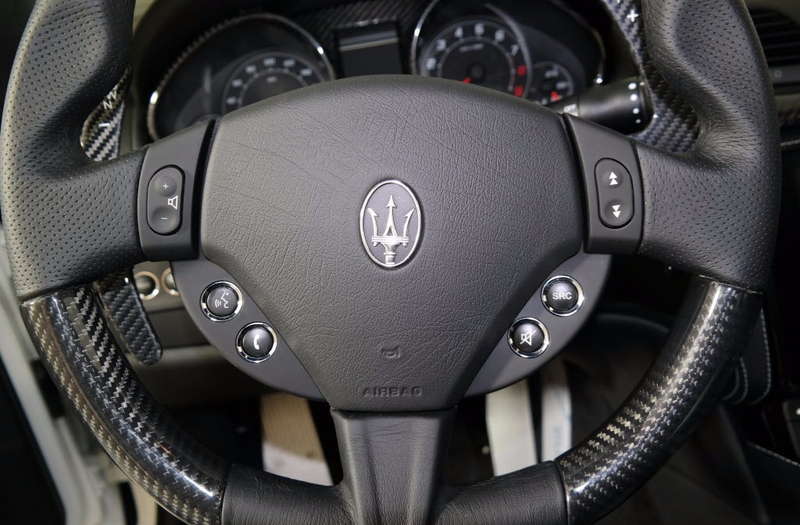 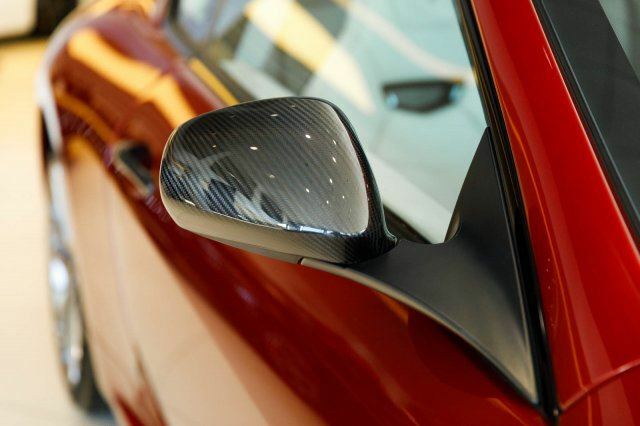 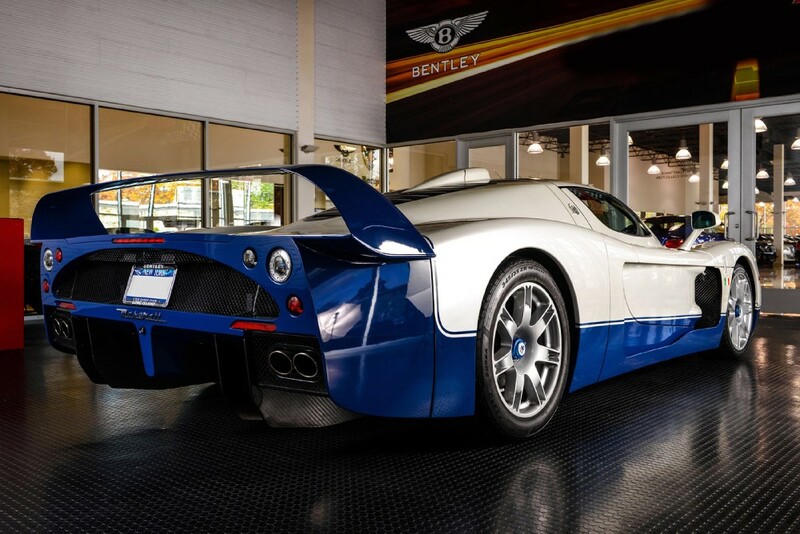 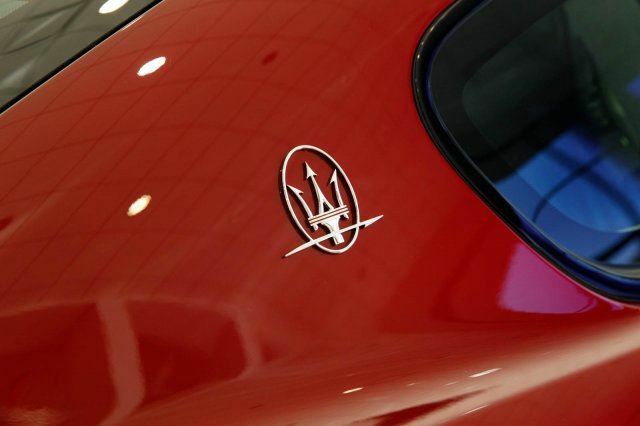 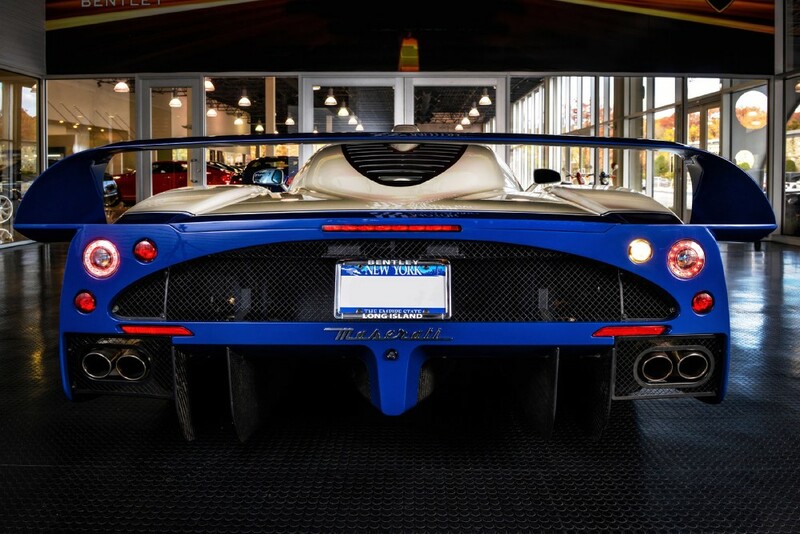 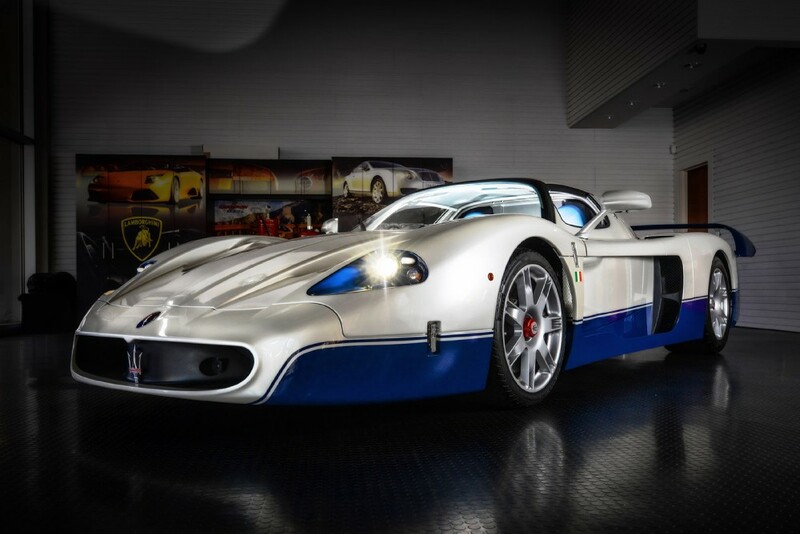 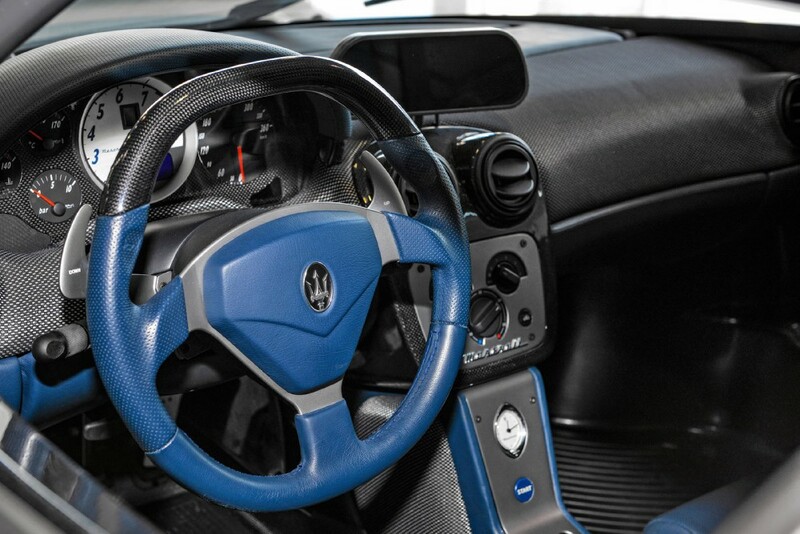 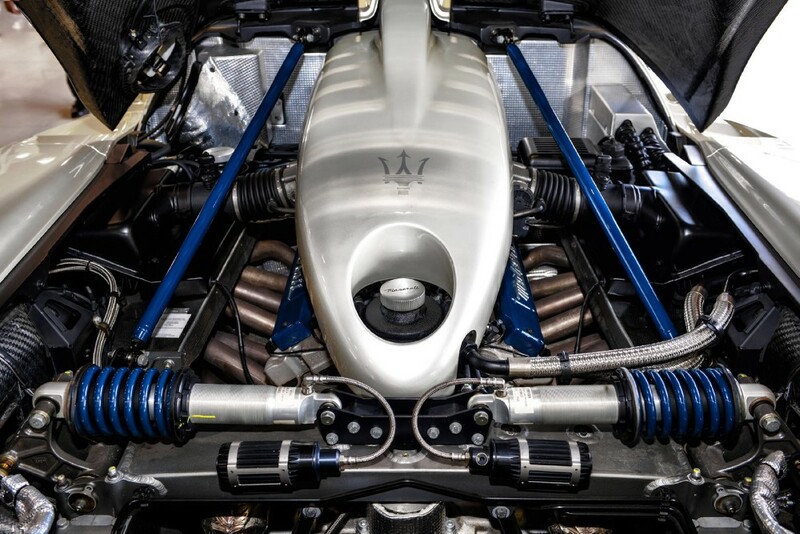 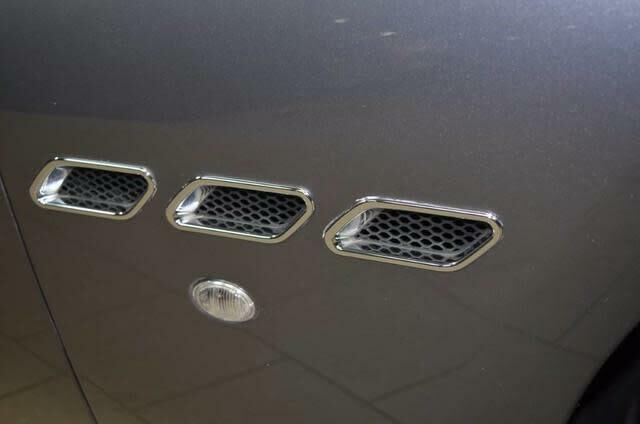 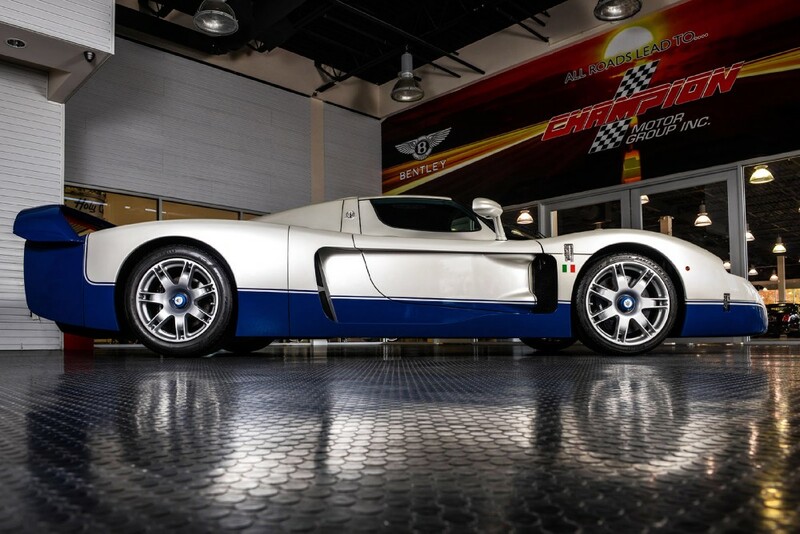 Used 2005 Maserati MC12 | For Sale! 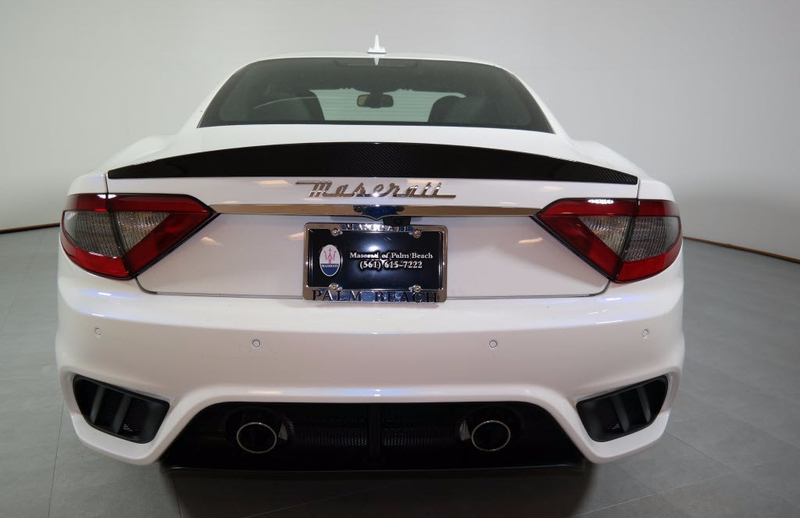 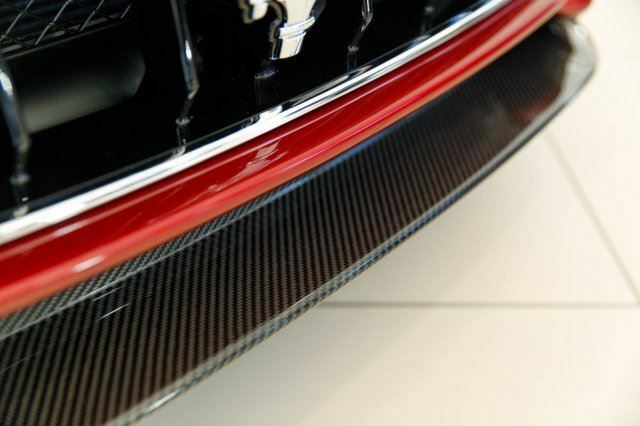 0-60 mph: 3.5 sec Mileage: 340 mi. 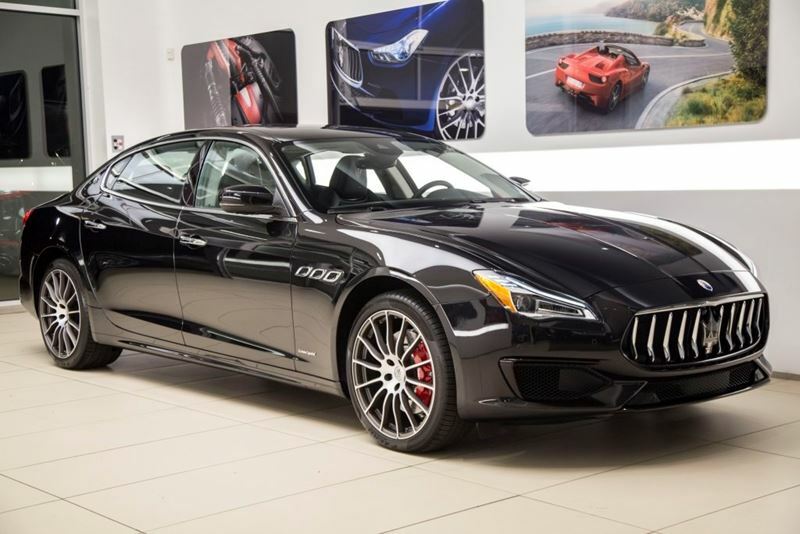 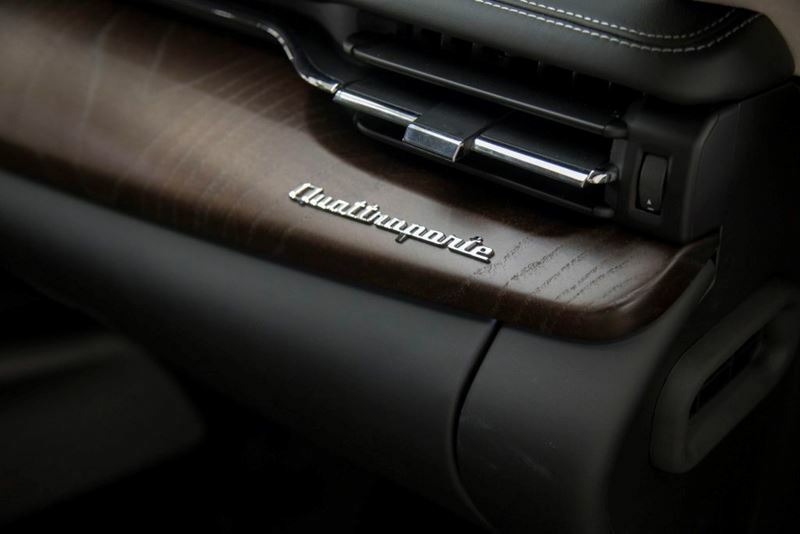 New 2018 Maserati Quattroporte S Q4 | For Sale! 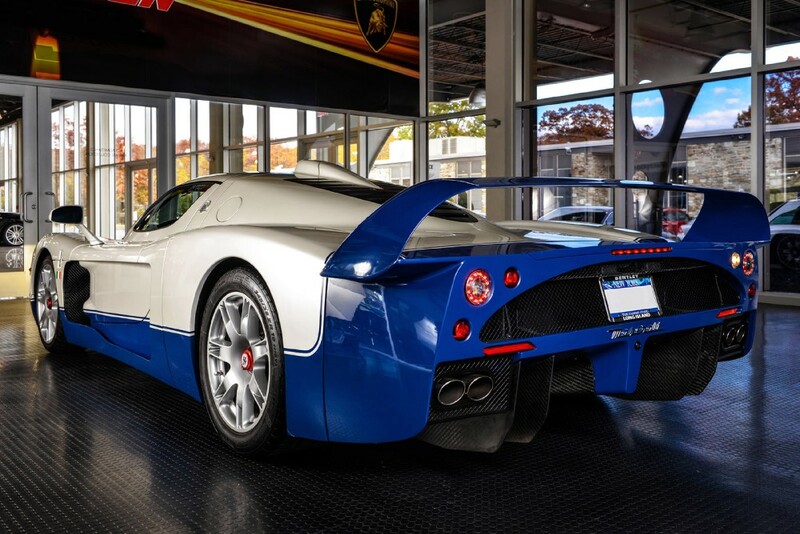 0-60 mph: 4.8 sec Mileage: 30 mi. 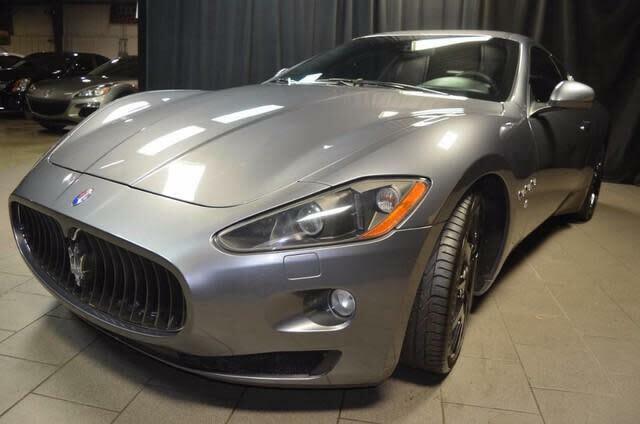 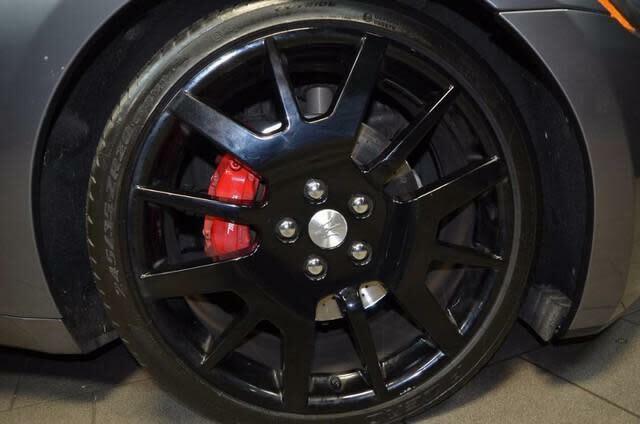 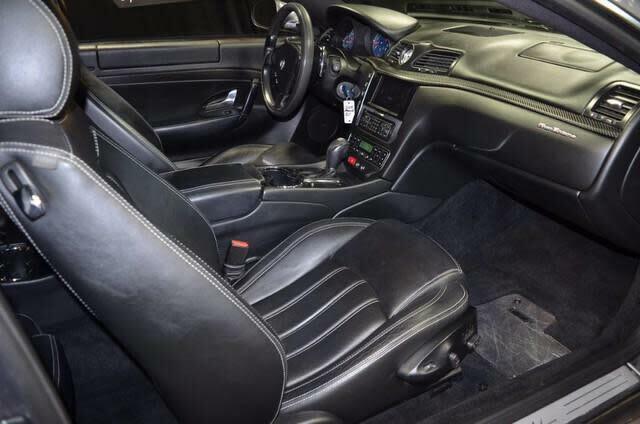 Under $45,000 Used Car Thursday | For Sale! 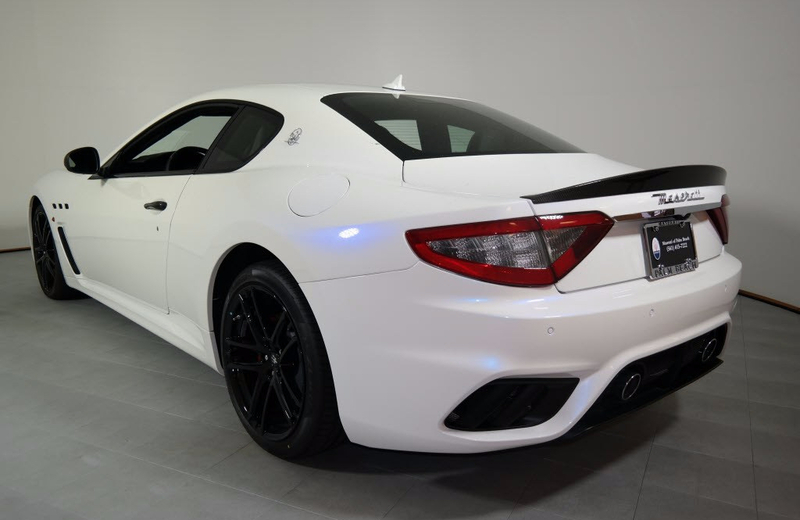 0-60 mph: 5.1 sec Mileage: 30,650 mi. 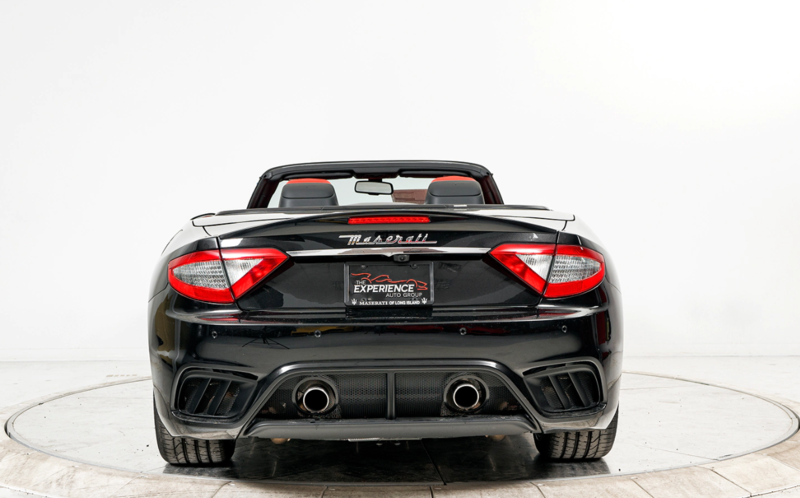 0-60 mph: 4.5 sec. 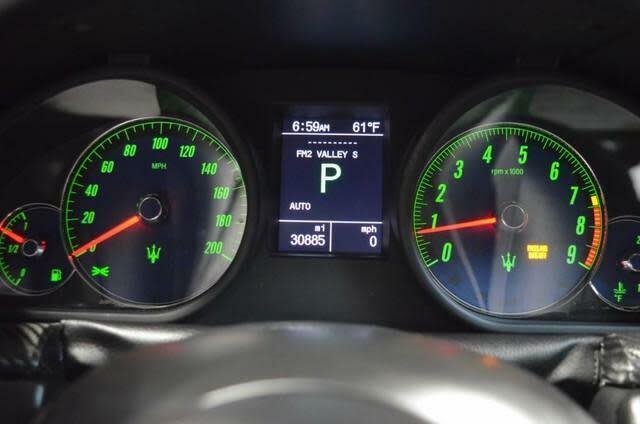 Mileage: 38 mi.